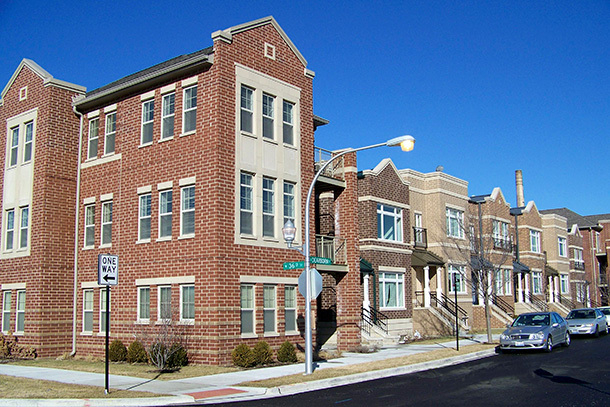 Located in the North Lawndale neighborhood, FitzGerald has been involved in architecture and planning on the 56 acre Homan Square site since 1994, providing site planning and design services for phases IIIB, IV, and V.
Once home to a five million square foot headquarters complex for Sears, Roebuck & Company, the area hit difficult times in the 1960’s when overcrowding, the 1968 riots and the relocation of Sears to downtown Chicago combined to devastate the area; a series of events from which the neighborhood never fully recovered for many years. 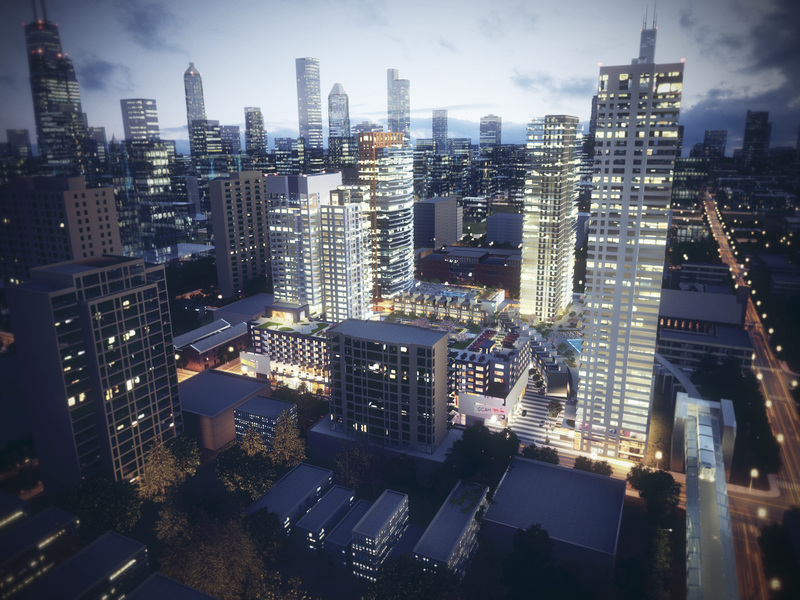 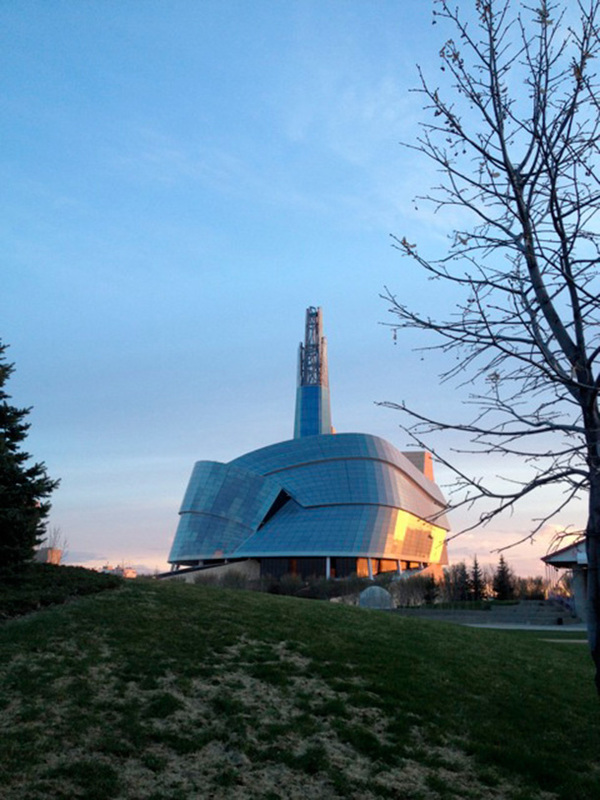 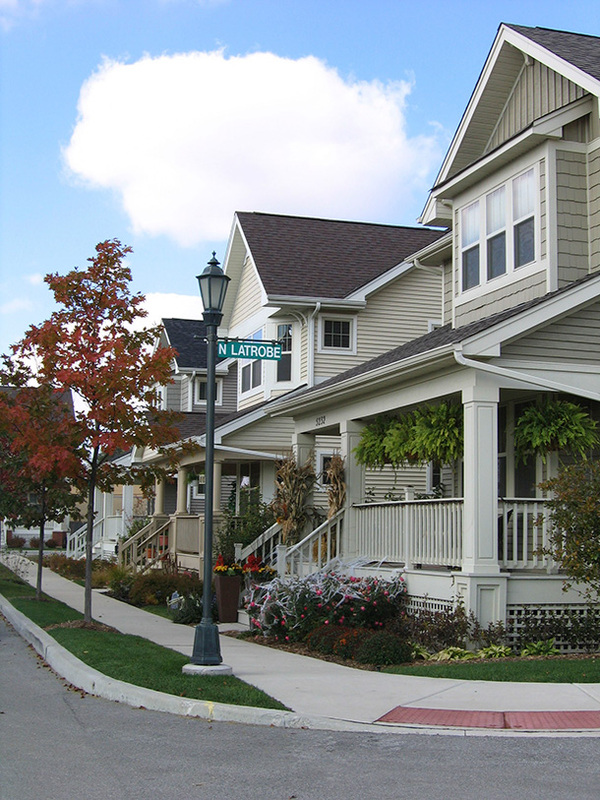 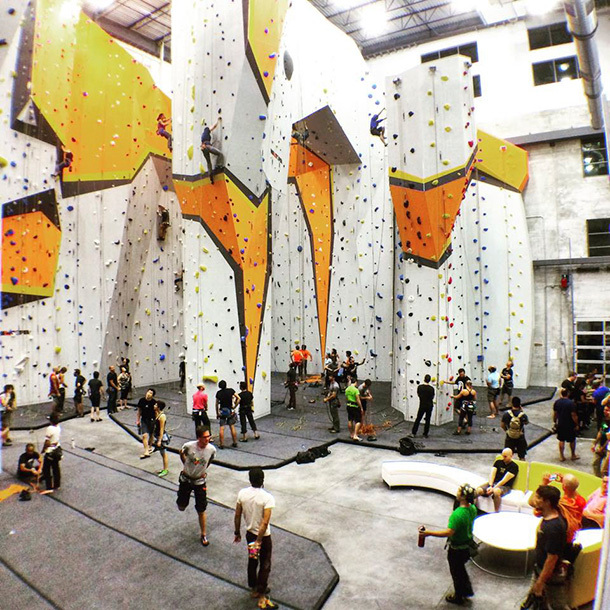 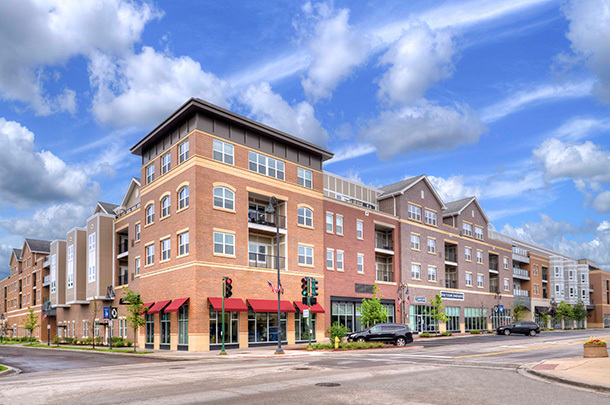 Now, because of the work of private developers, city commitments, and community groups, redevelopment has been going strong in the area for over 20 years, the result of which is a revitalized mixed-income community. 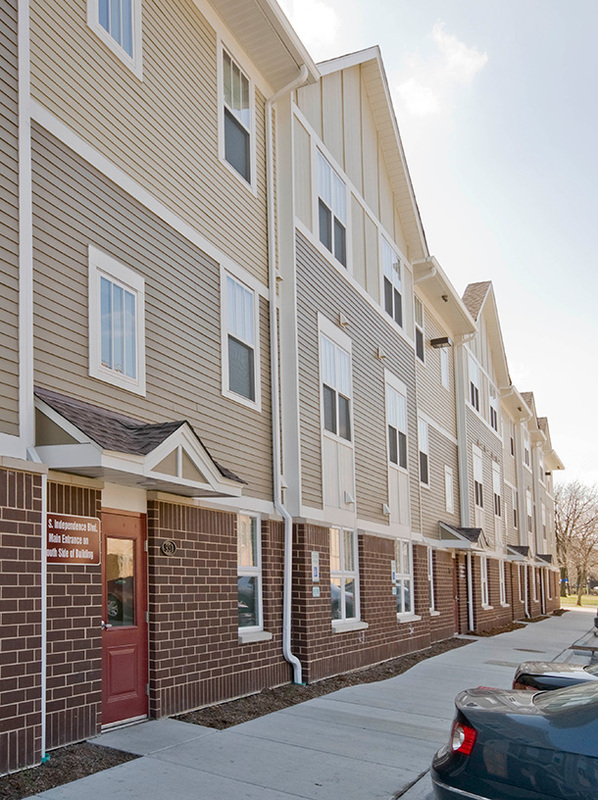 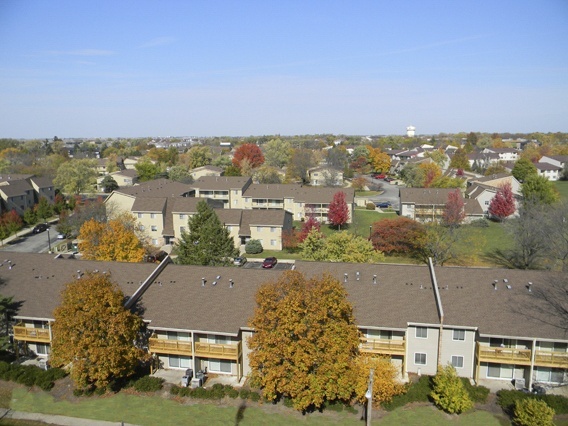 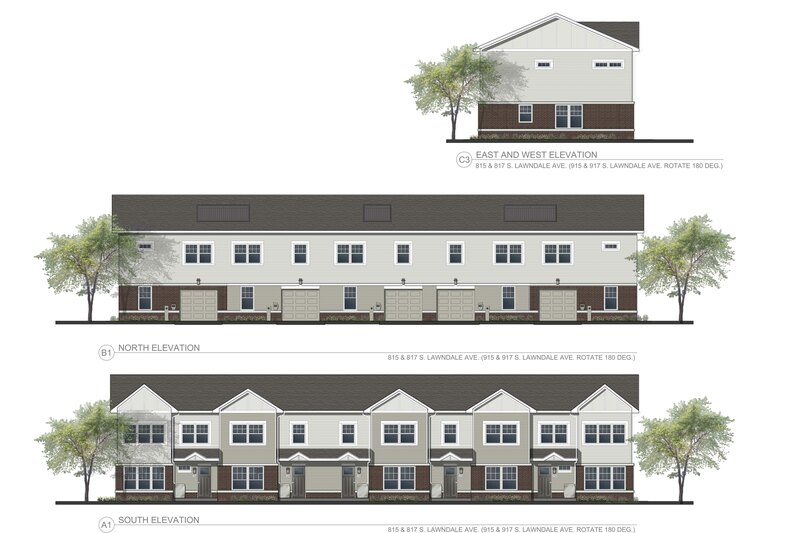 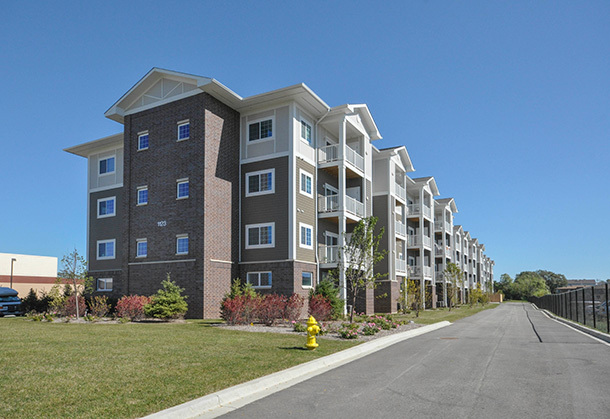 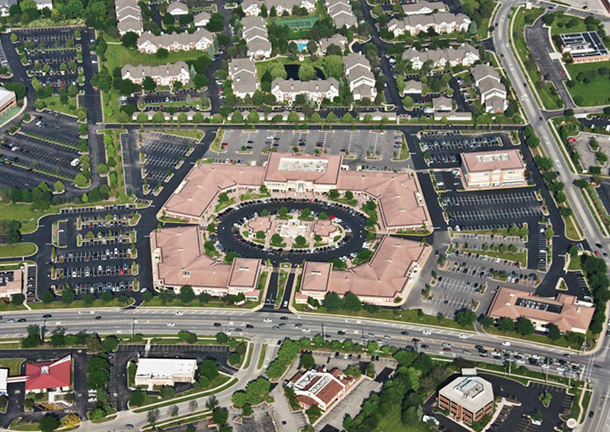 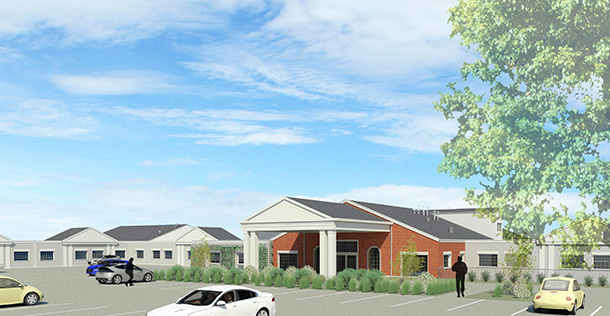 The most recent phase, Phase V, was the construction of Independence Apartments, a 42-unit affordable-rate apartment building on Independence Boulevard adjacent to the CSX Railroad right of way that runs through the area. 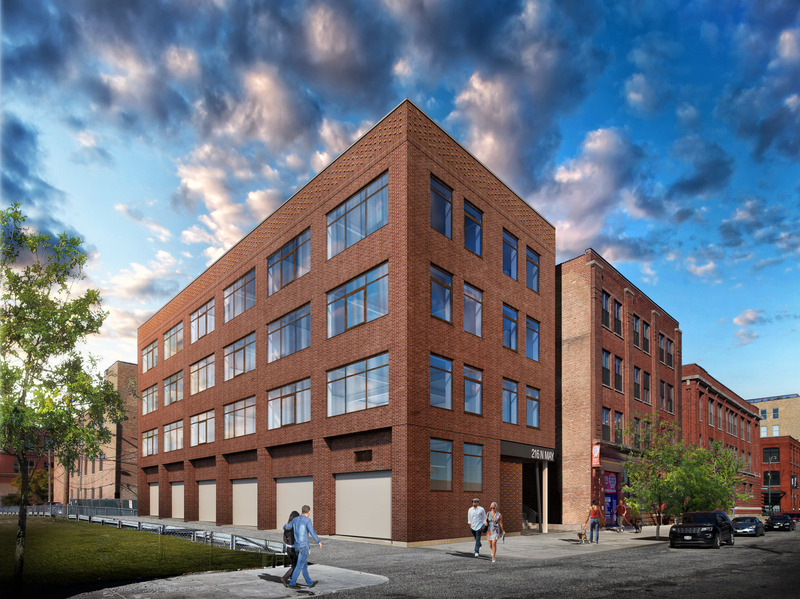 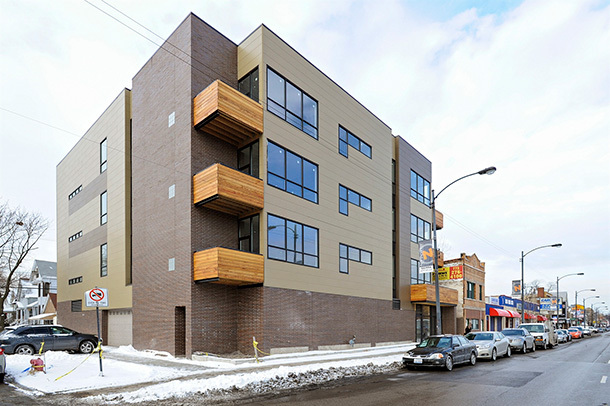 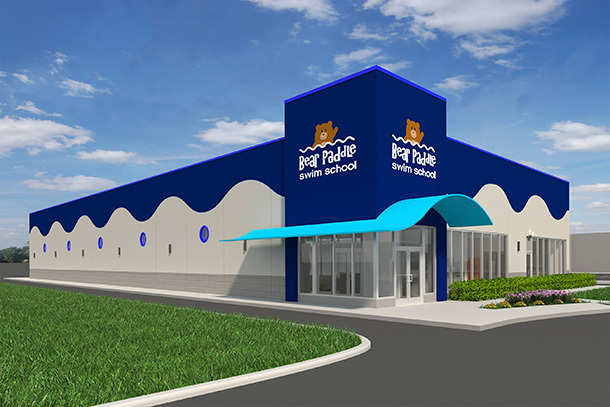 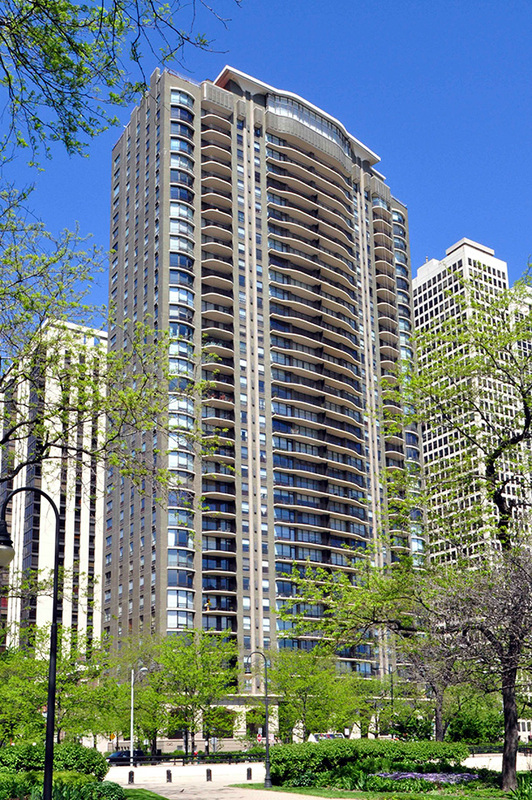 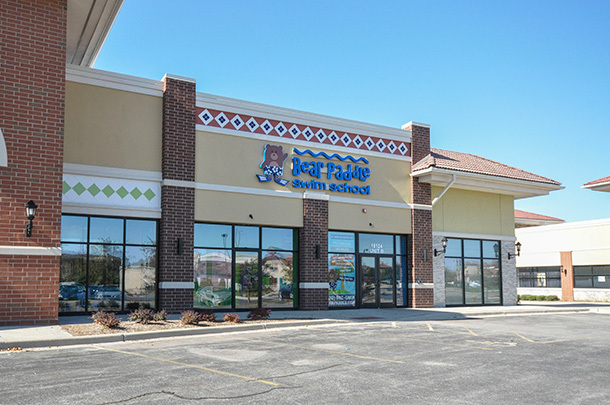 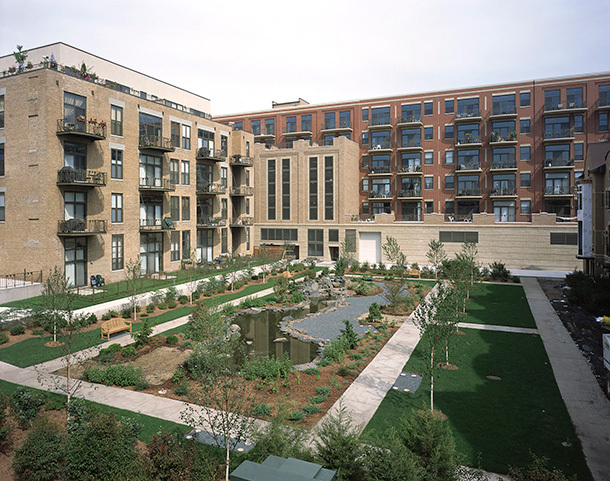 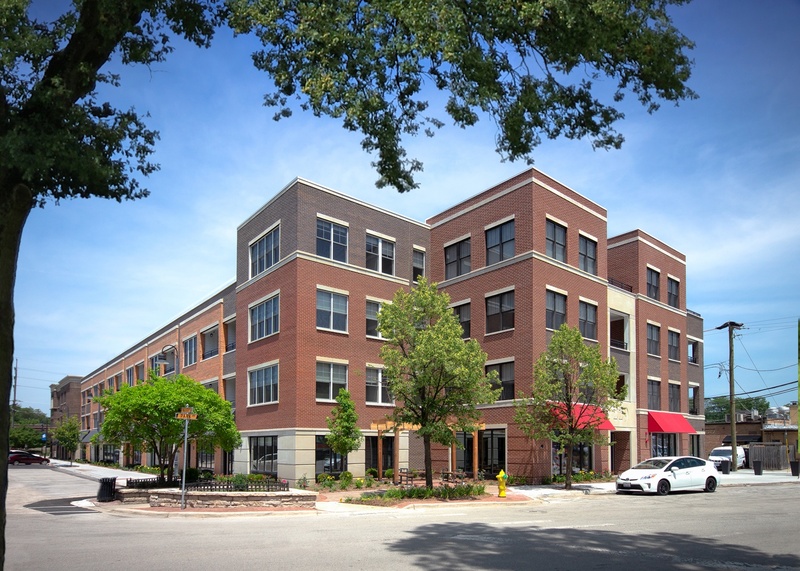 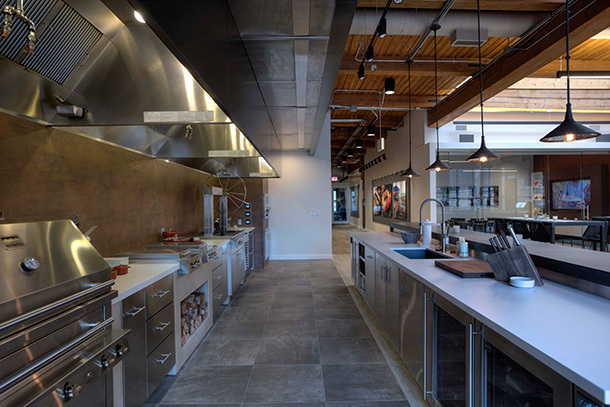 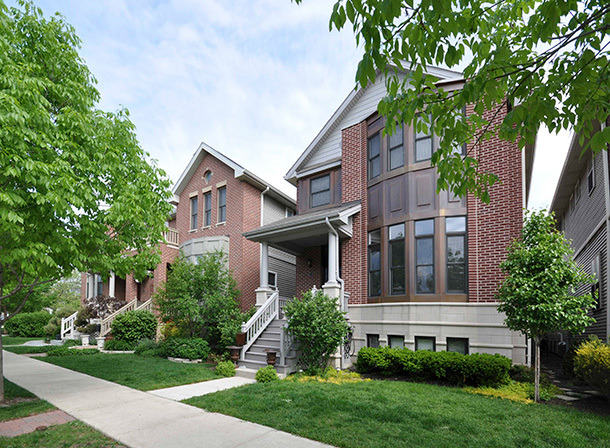 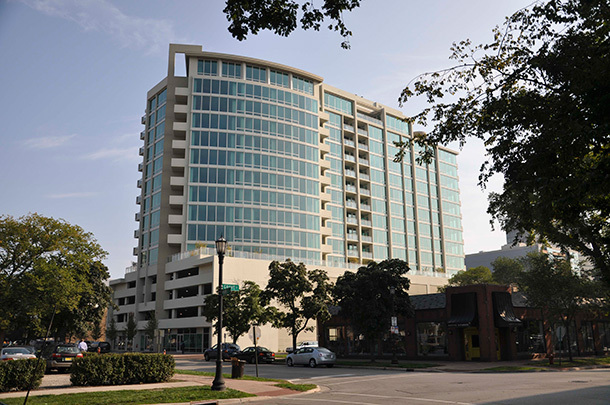 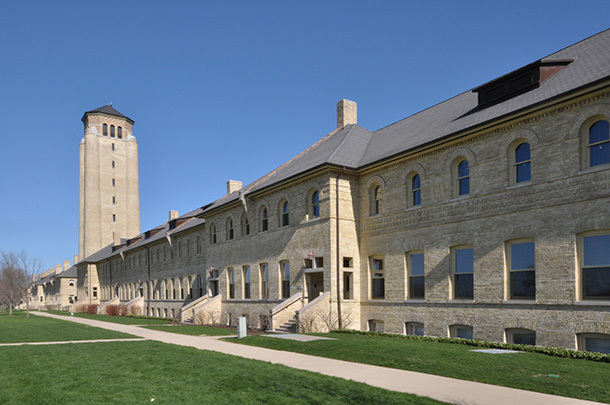 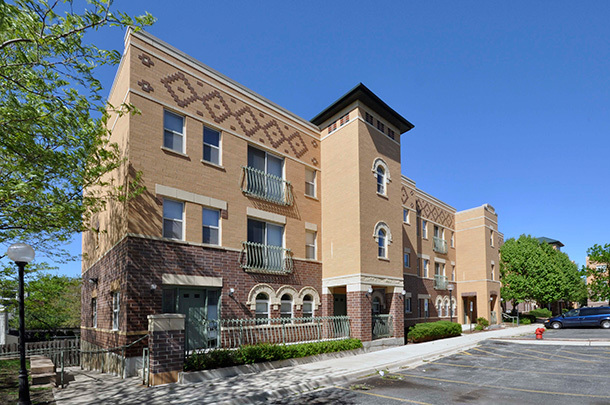 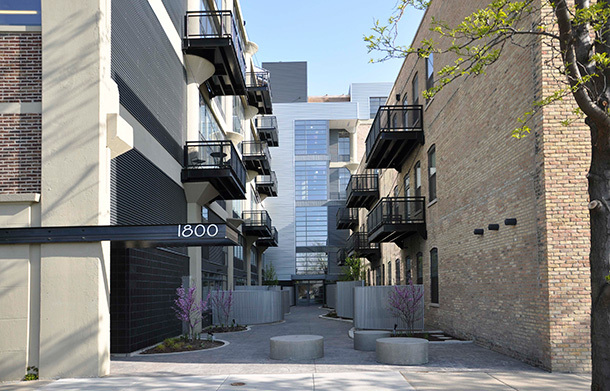 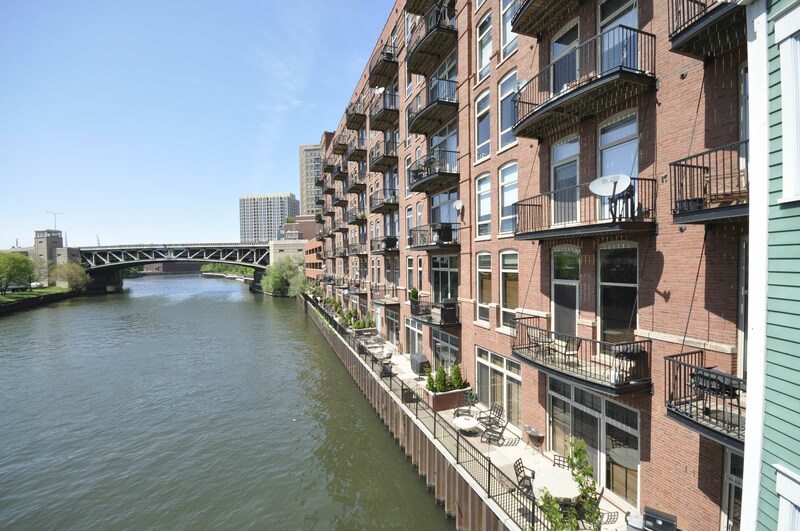 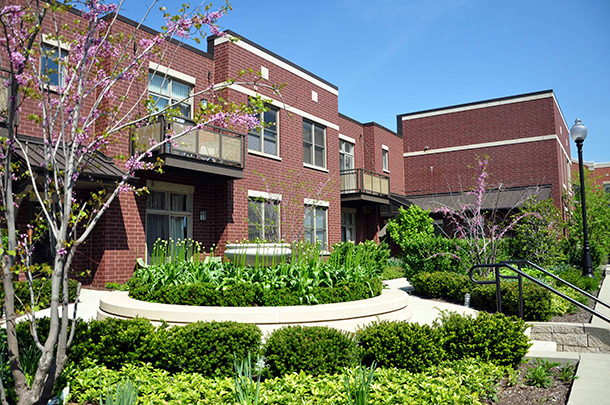 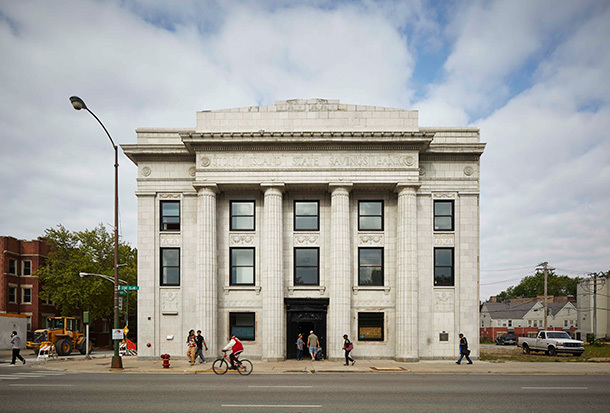 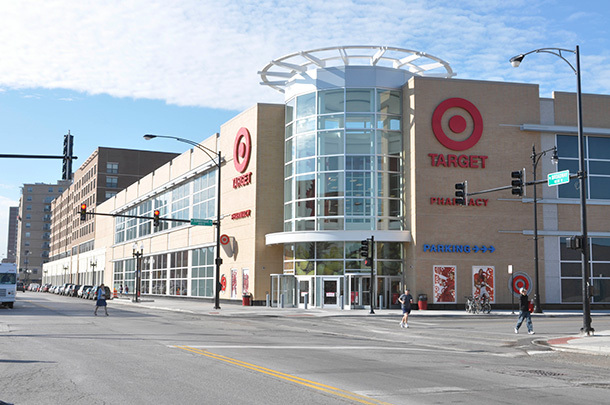 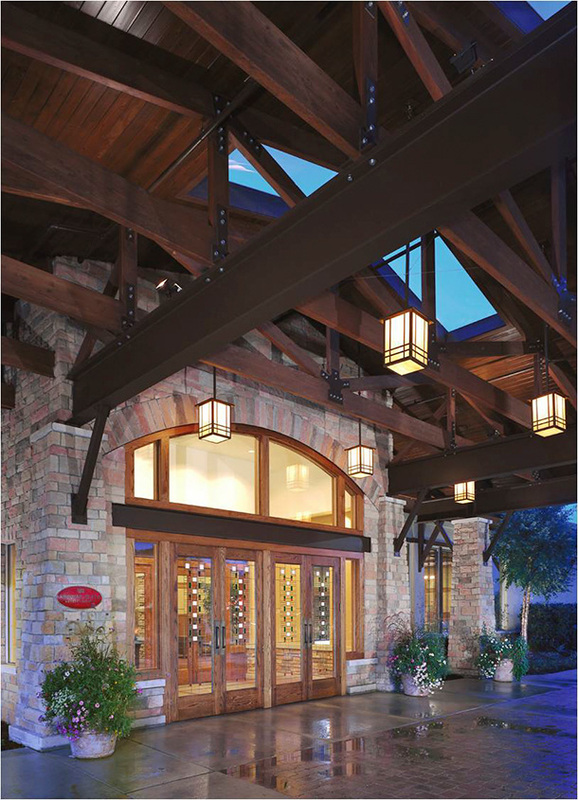 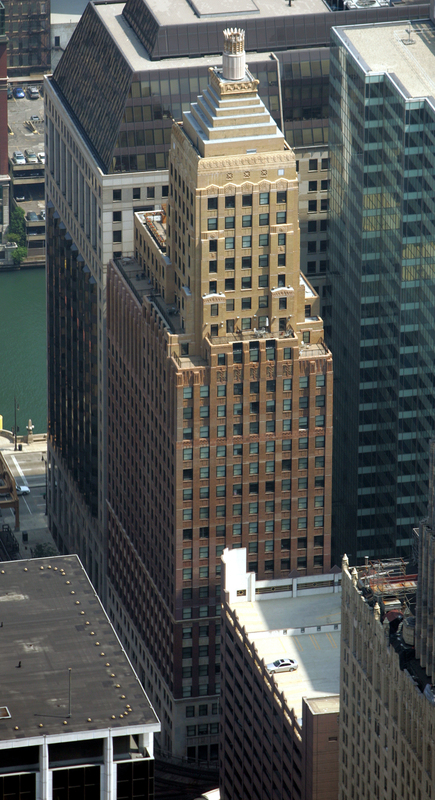 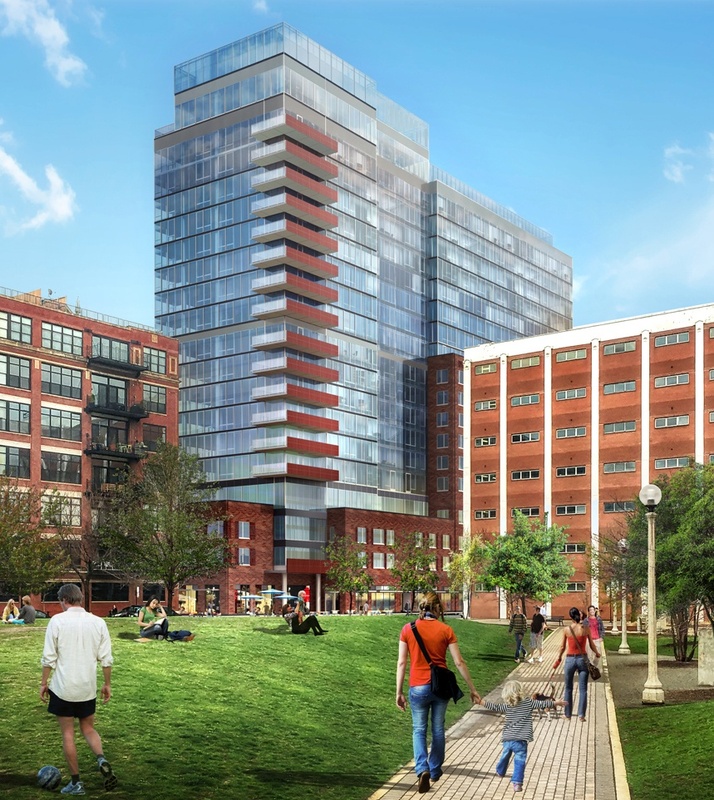 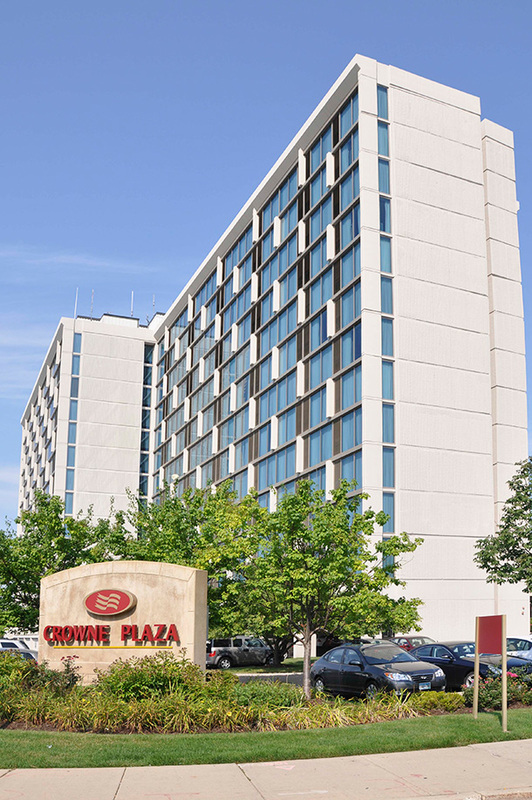 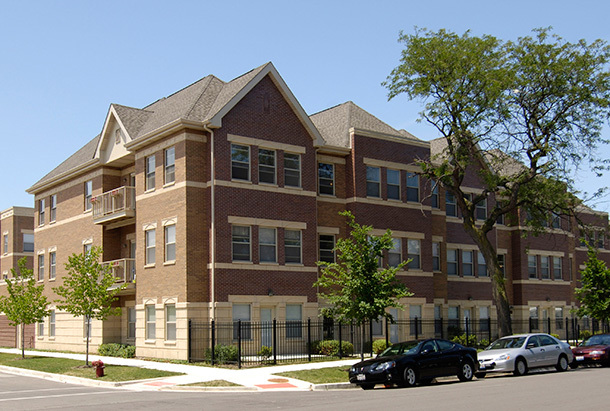 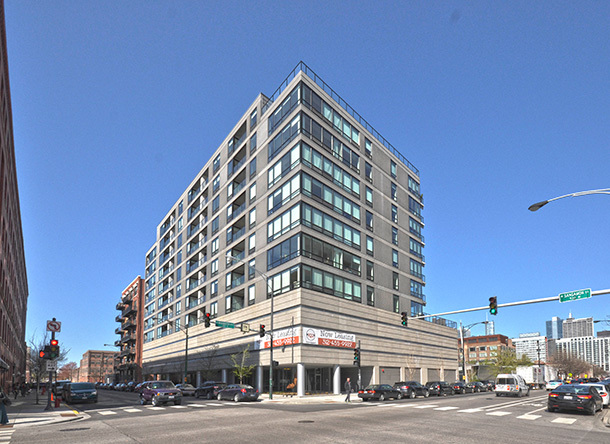 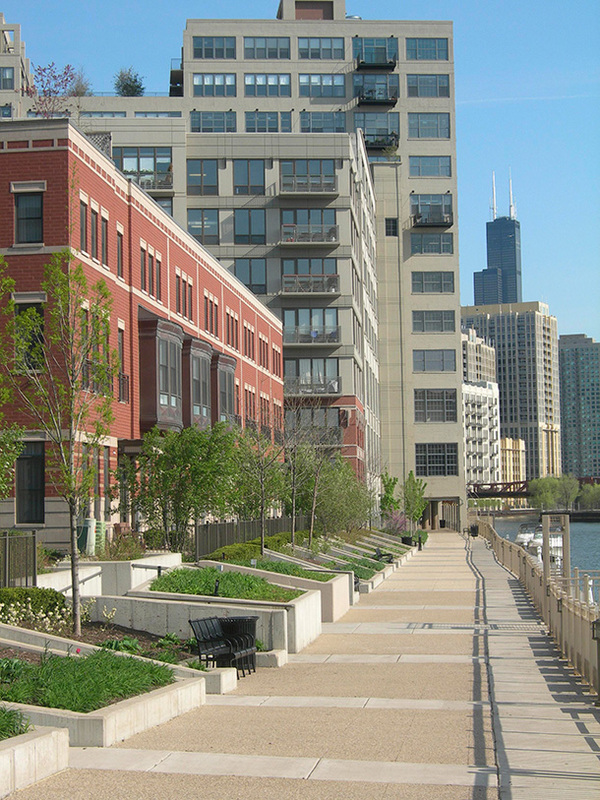 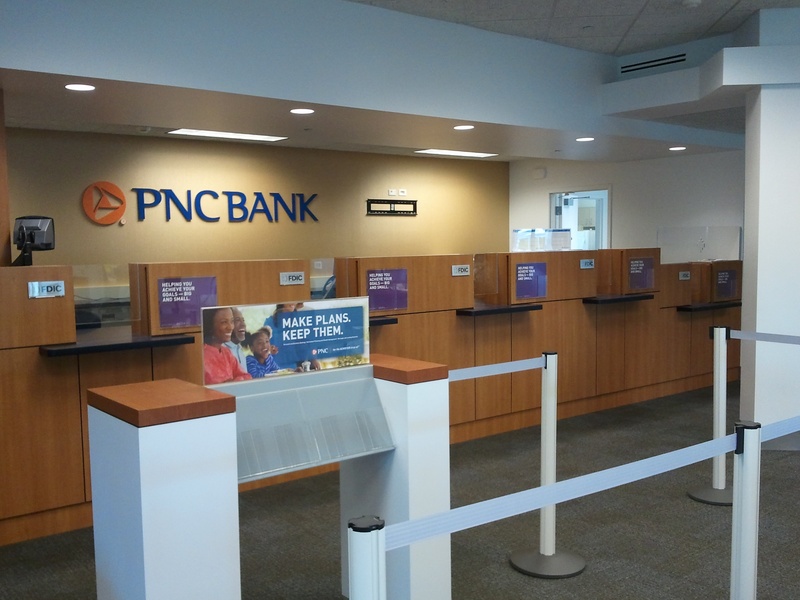 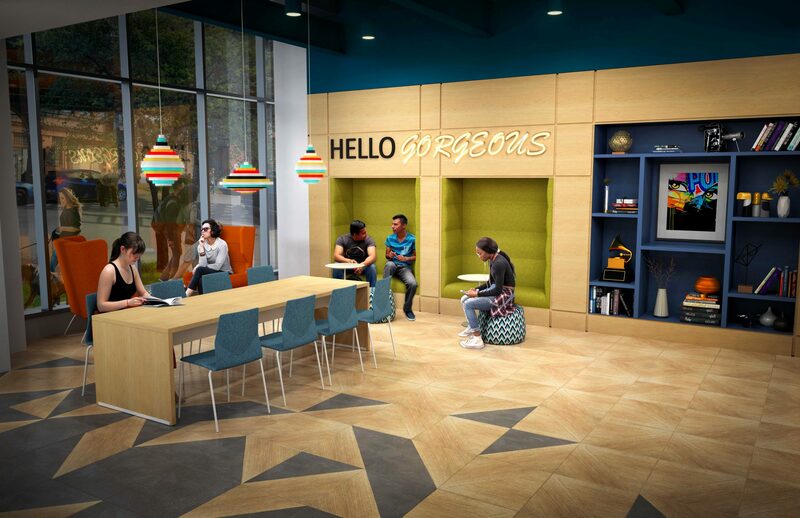 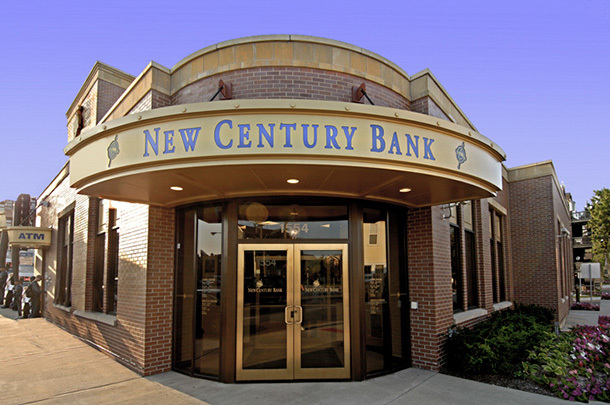 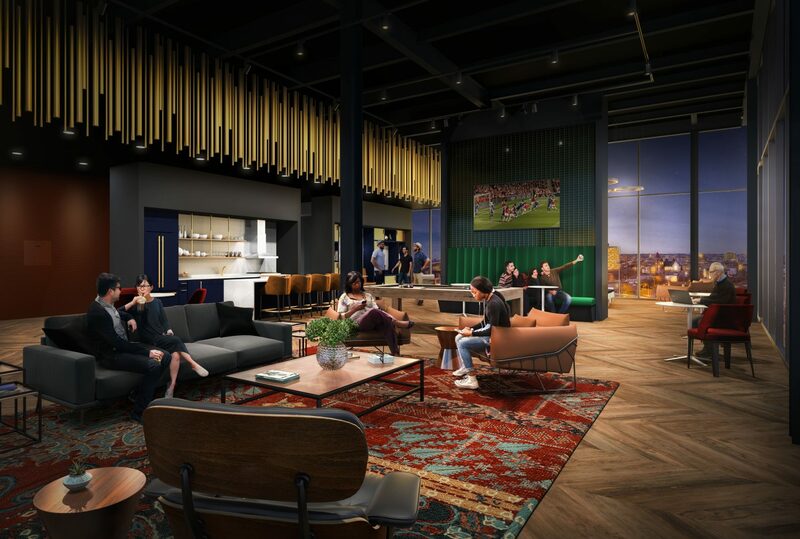 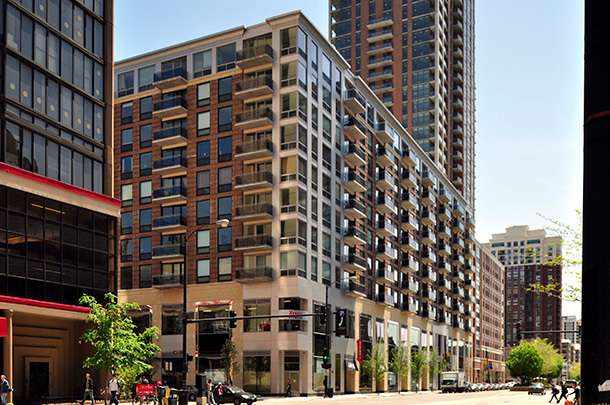 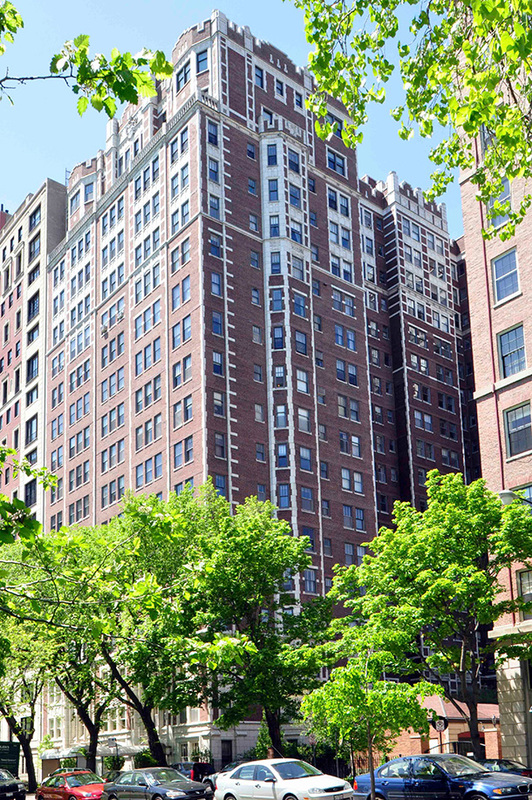 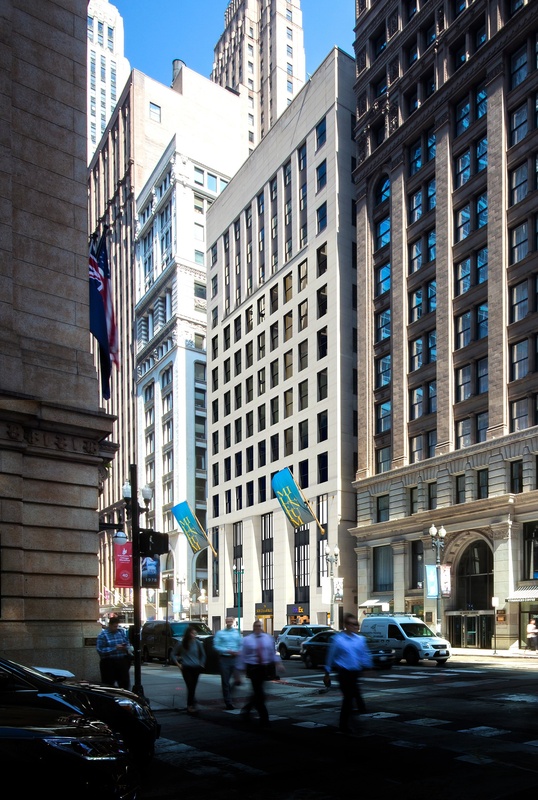 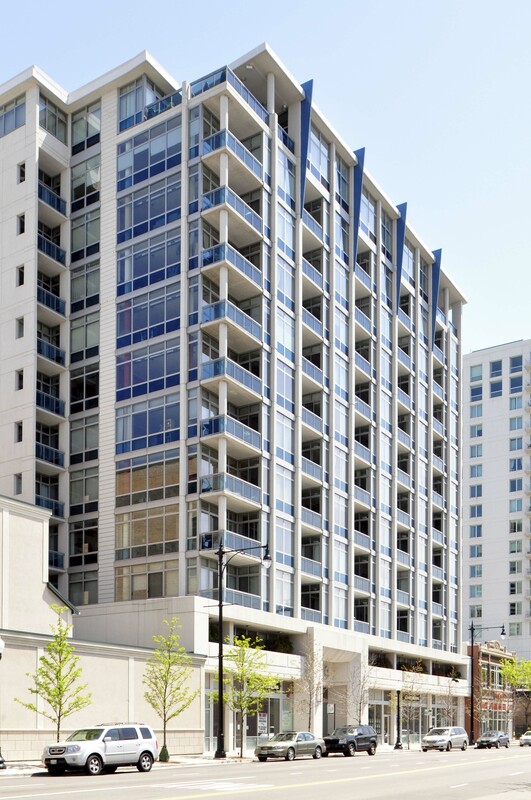 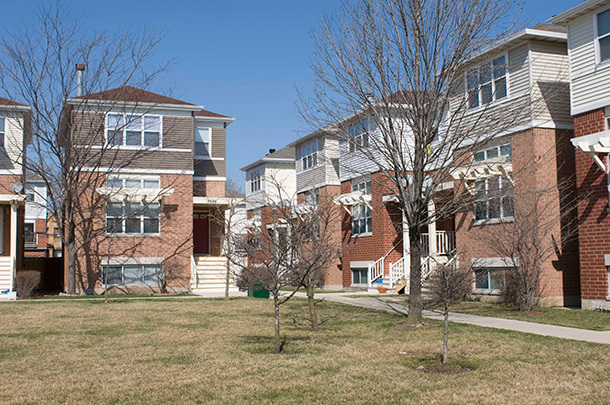 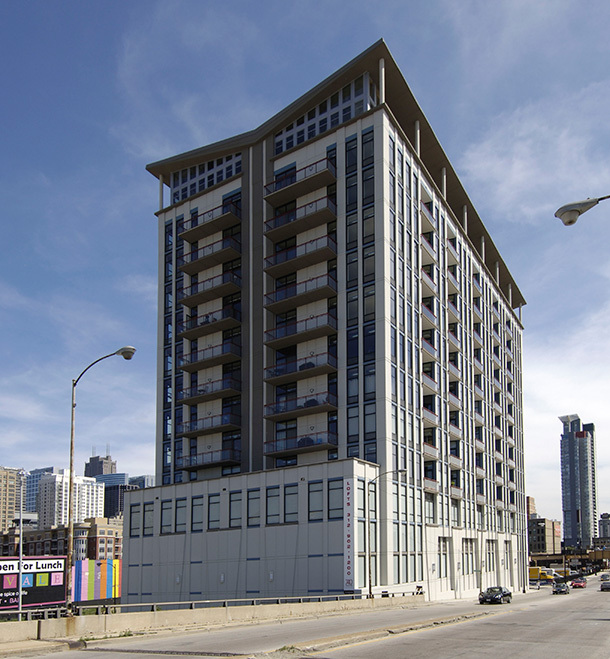 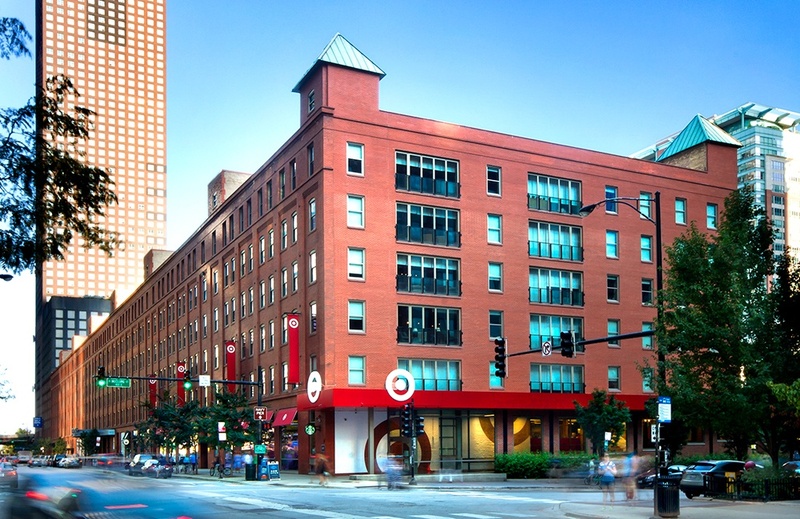 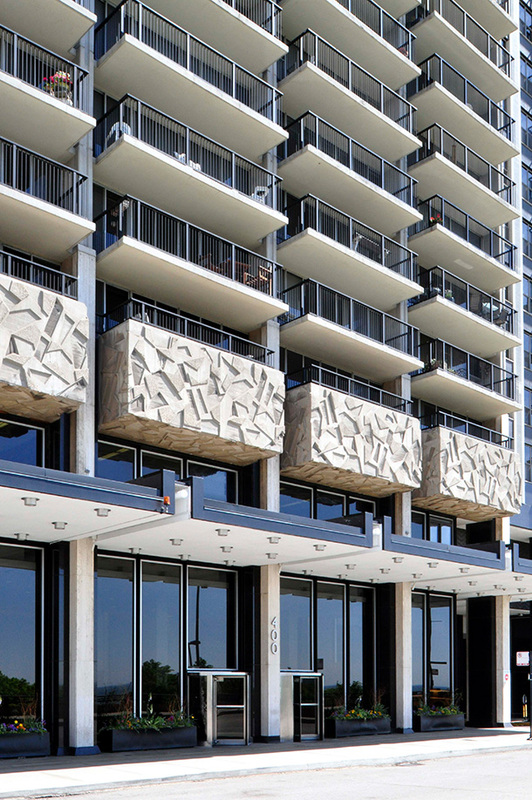 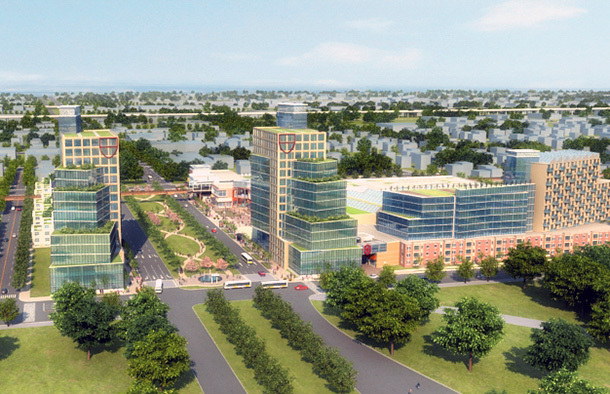 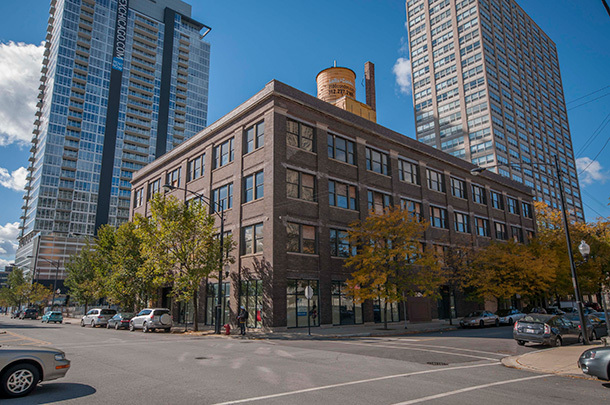 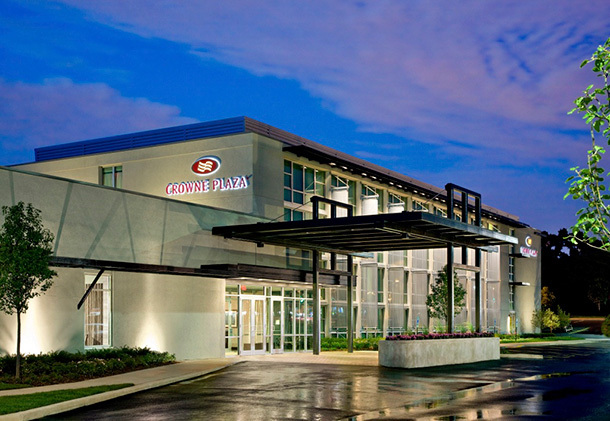 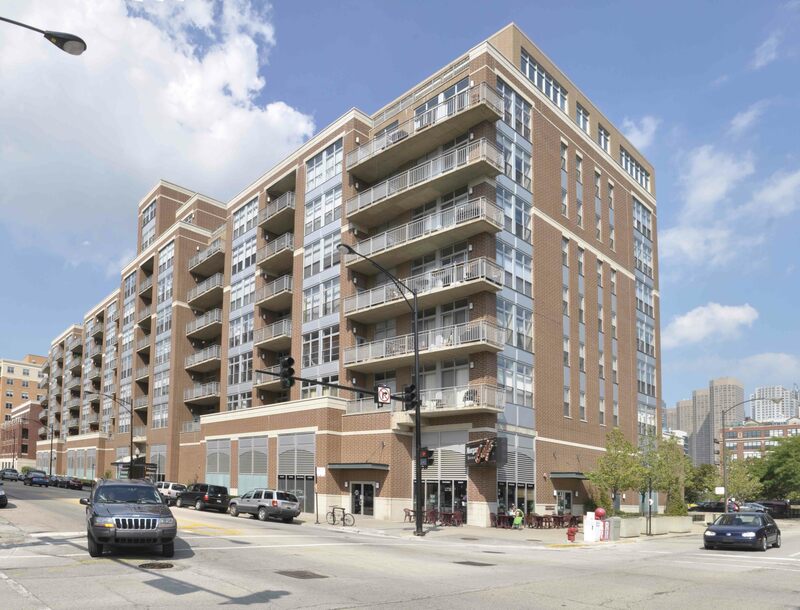 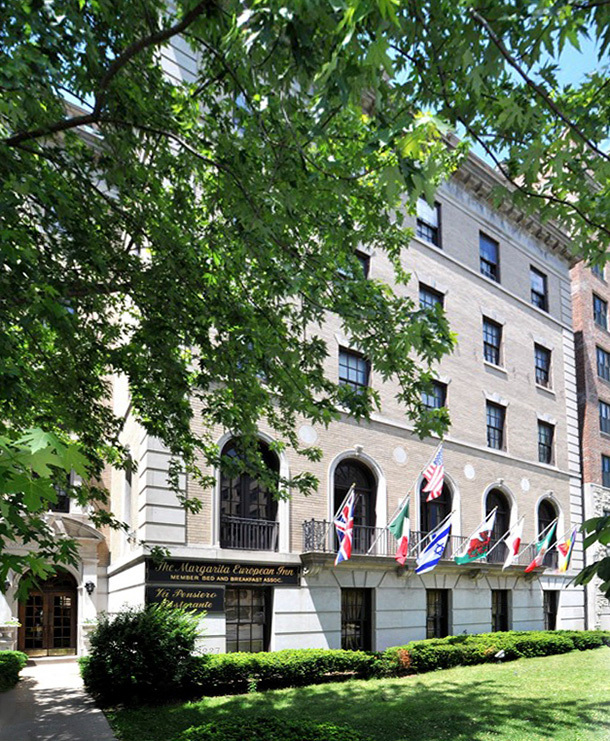 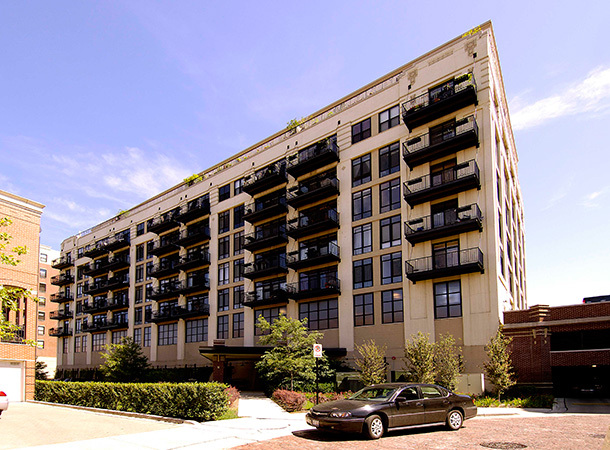 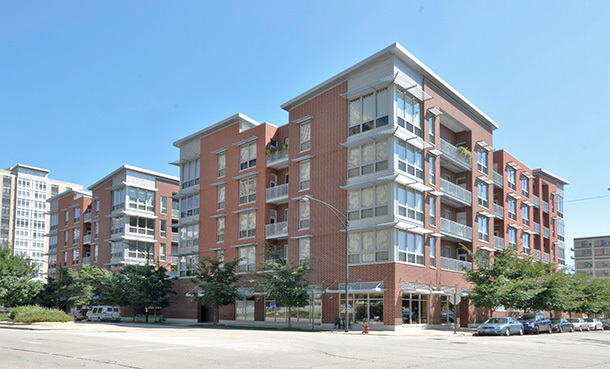 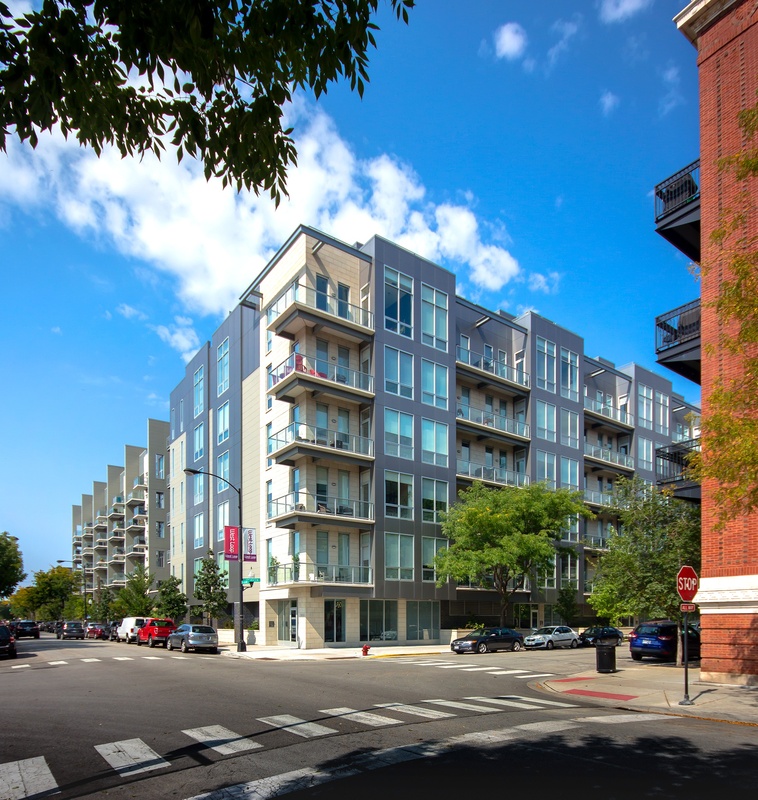 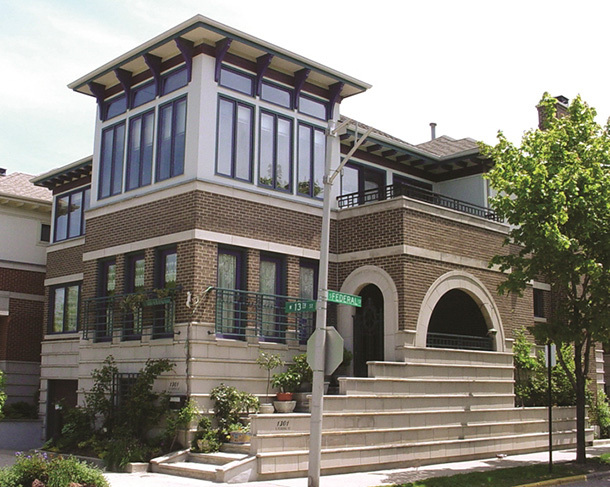 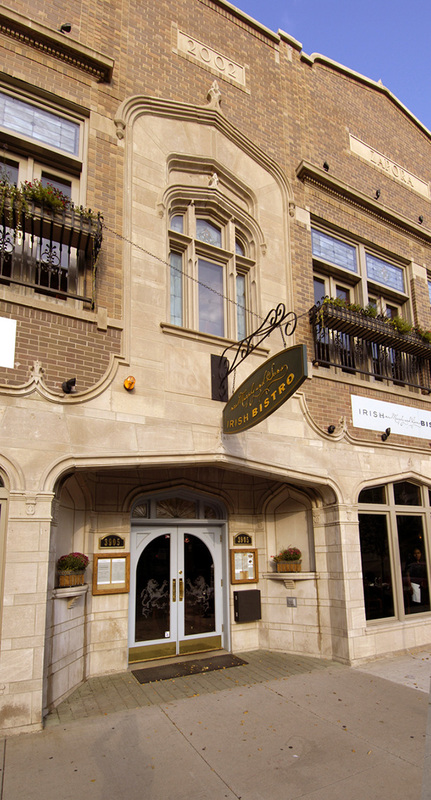 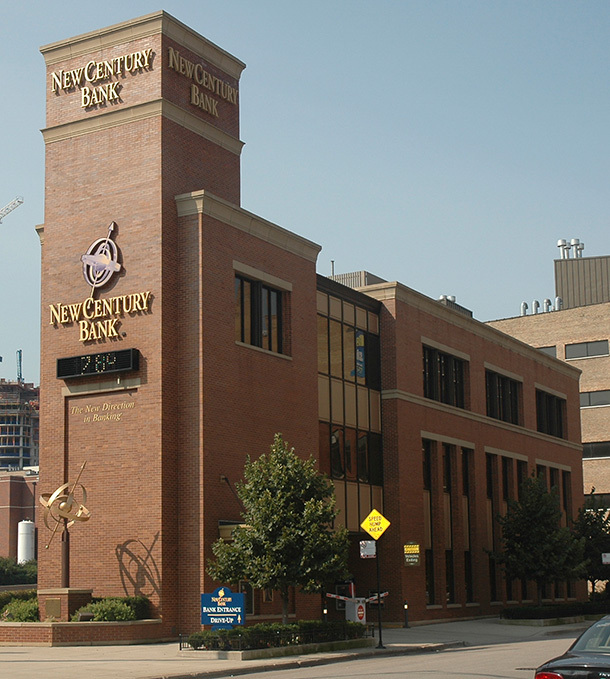 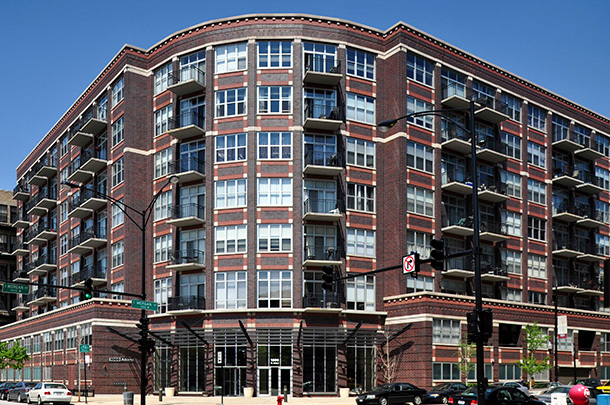 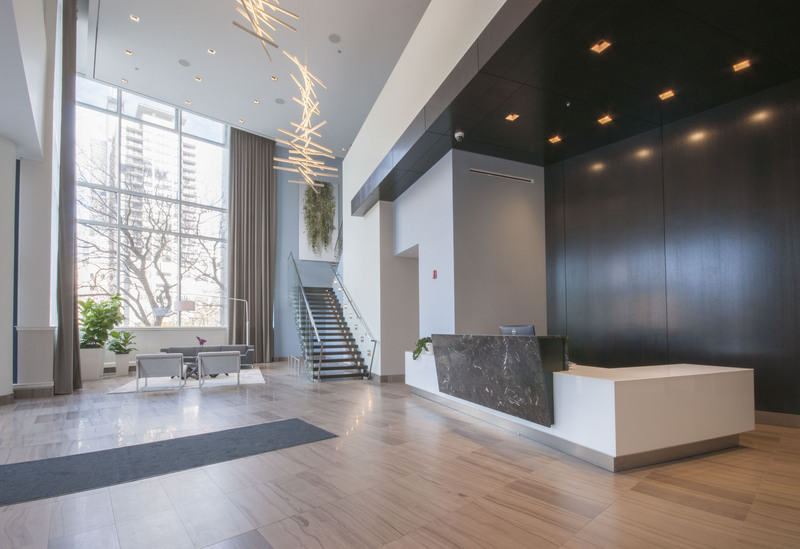 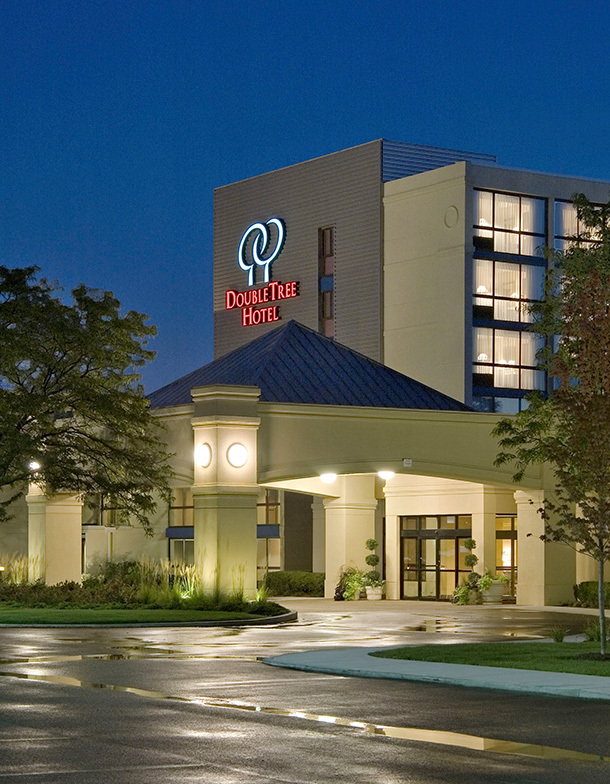 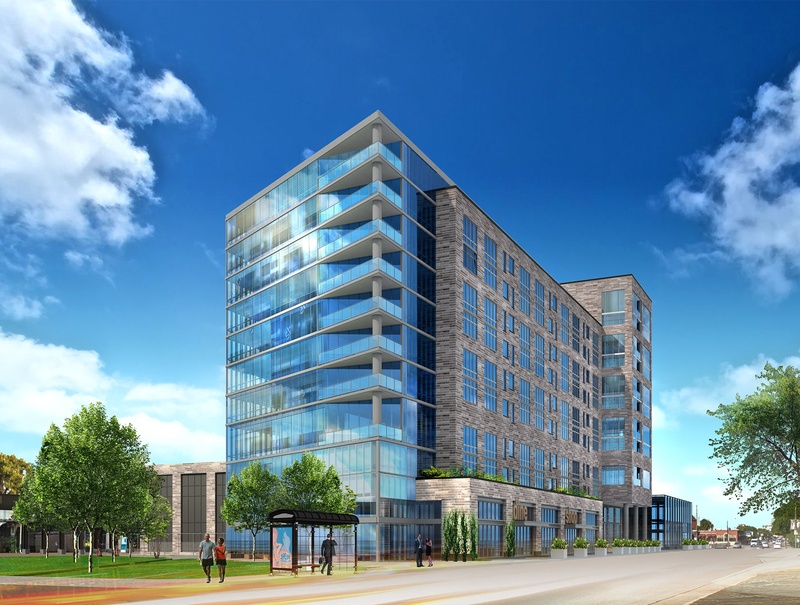 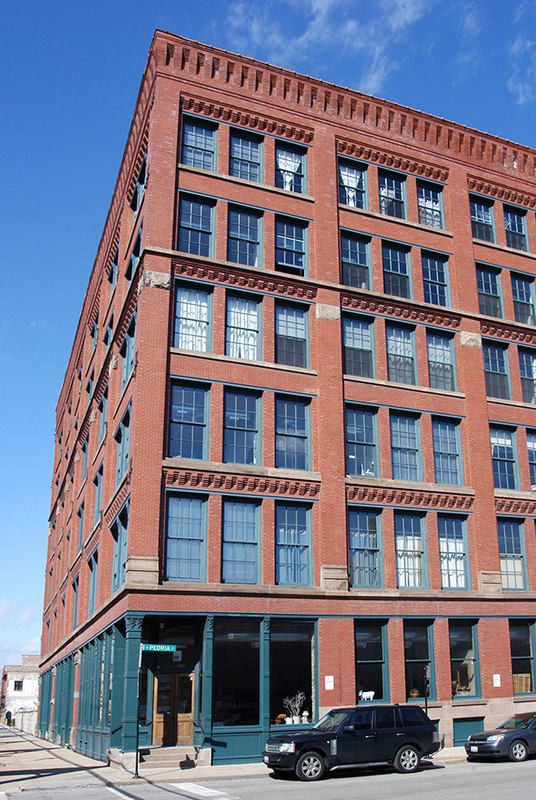 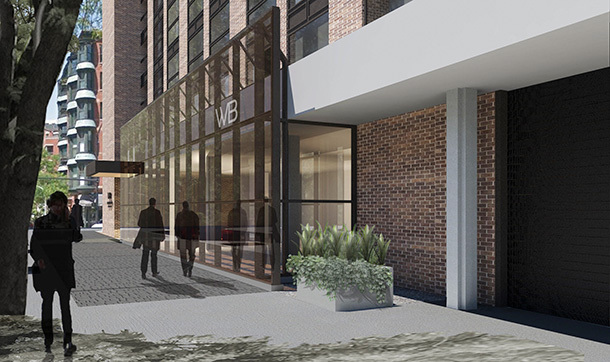 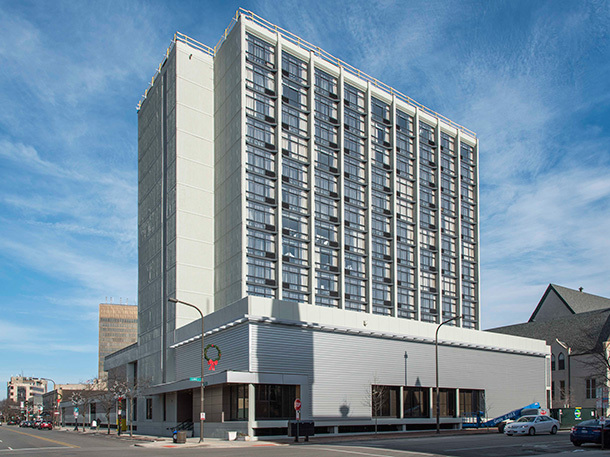 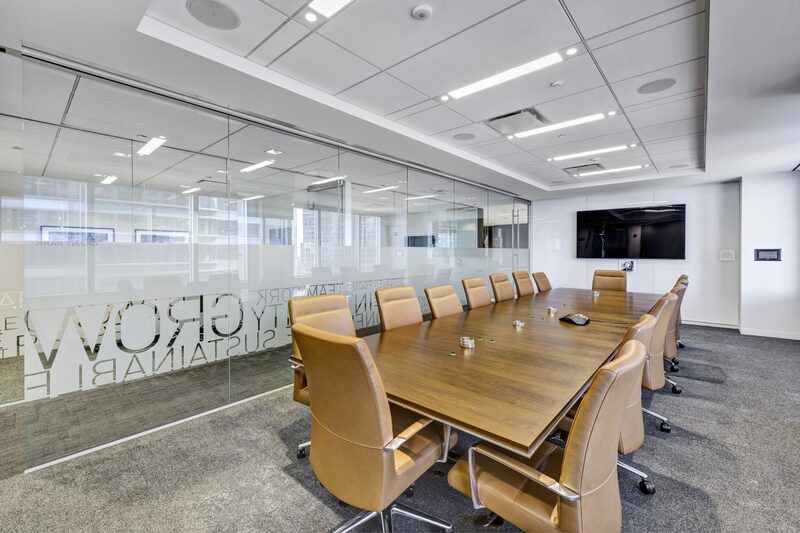 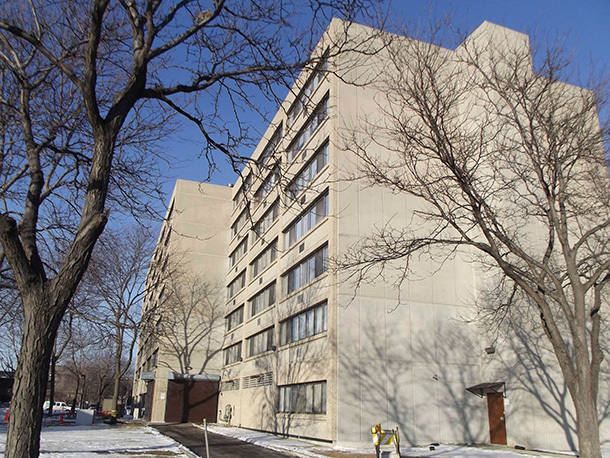 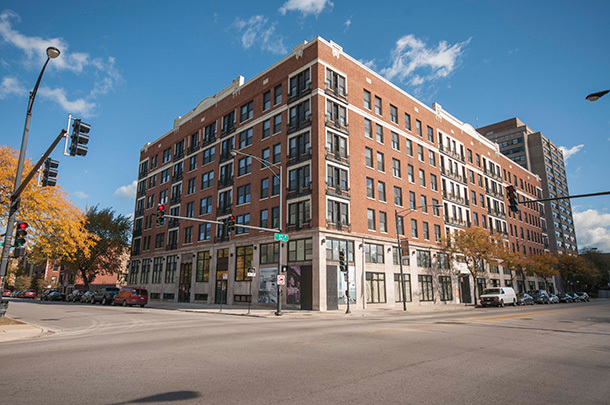 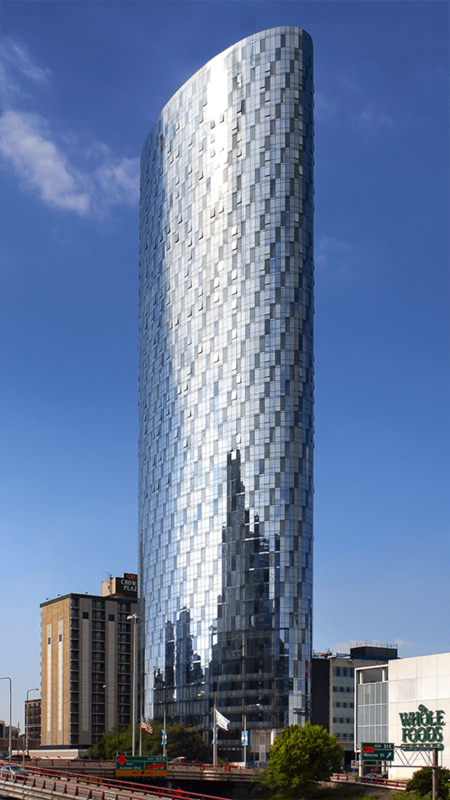 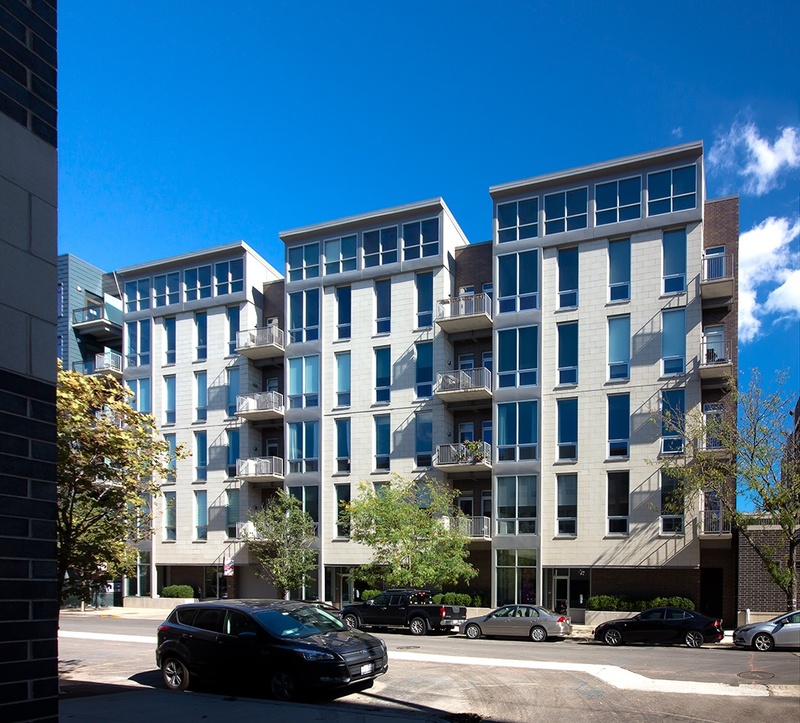 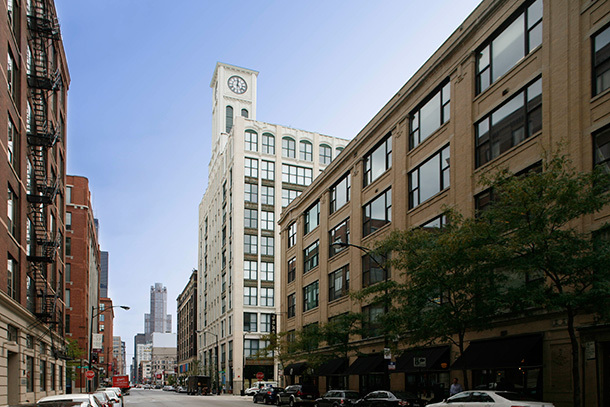 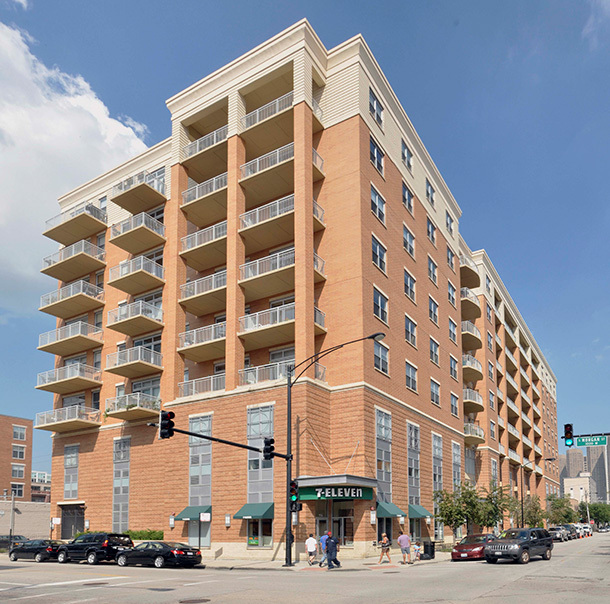 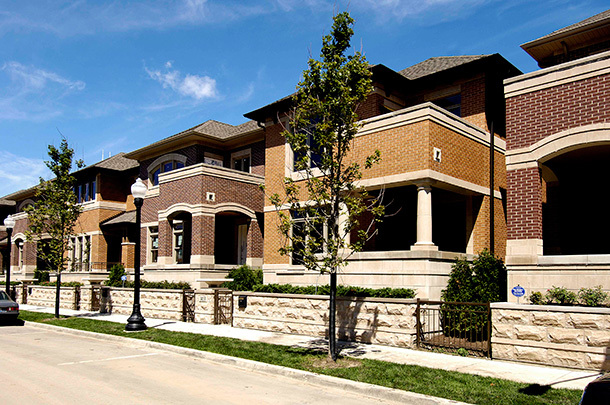 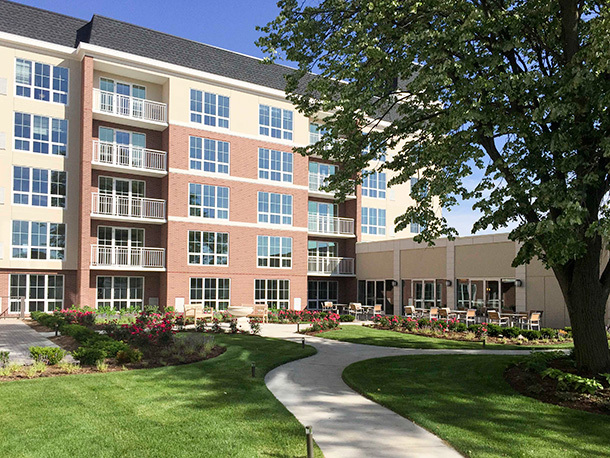 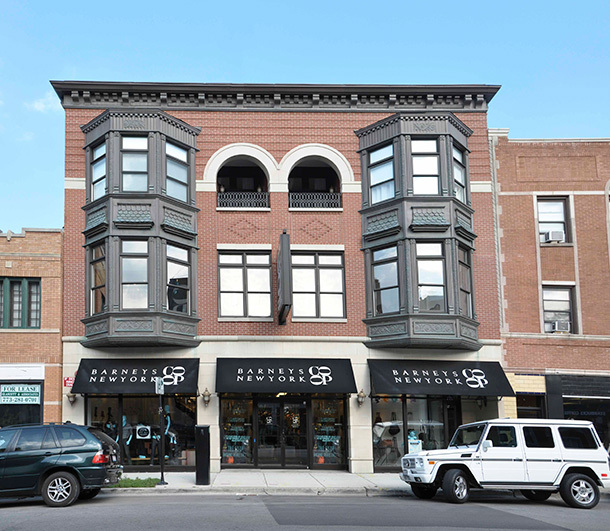 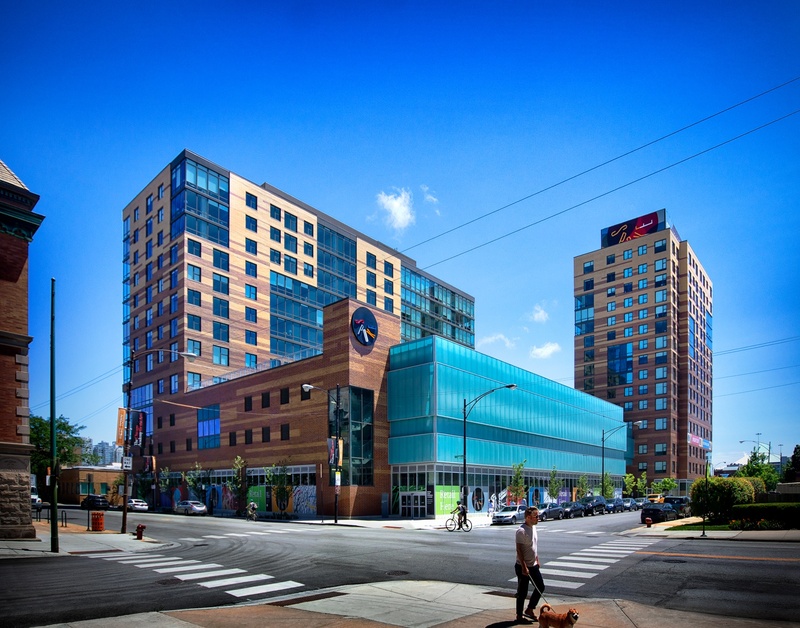 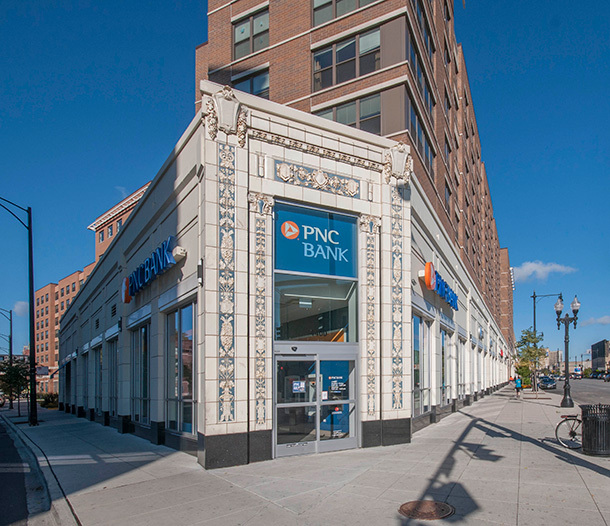 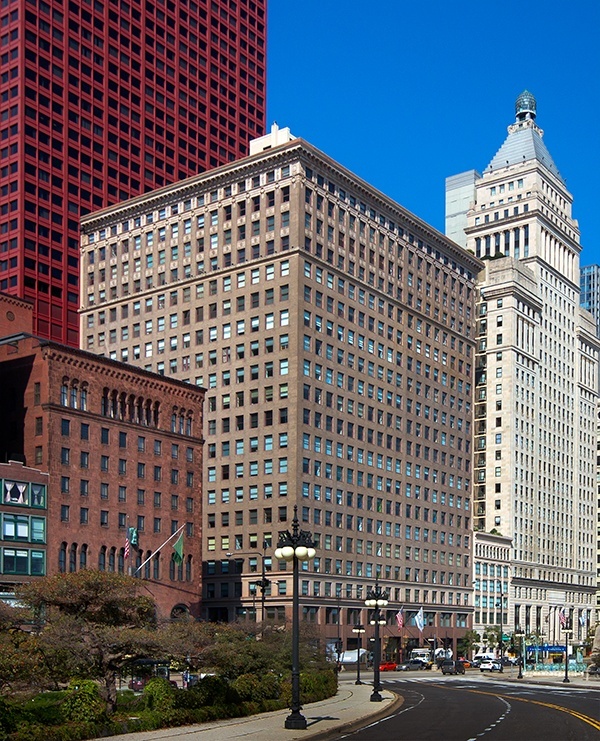 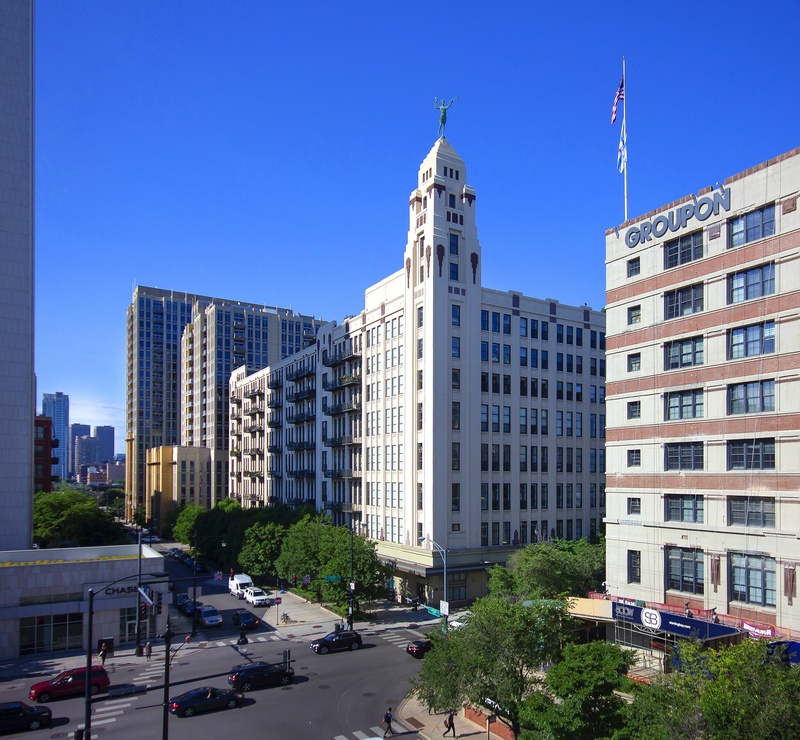 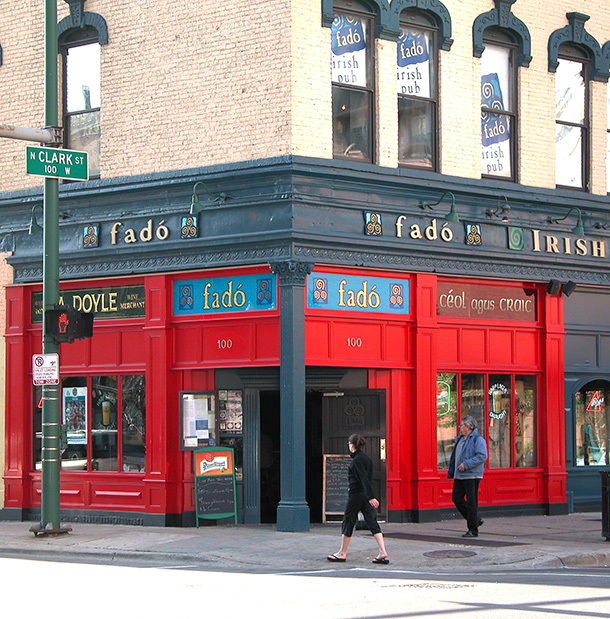 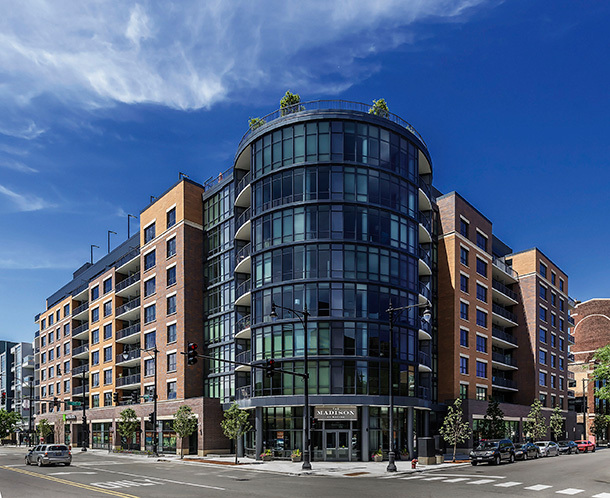 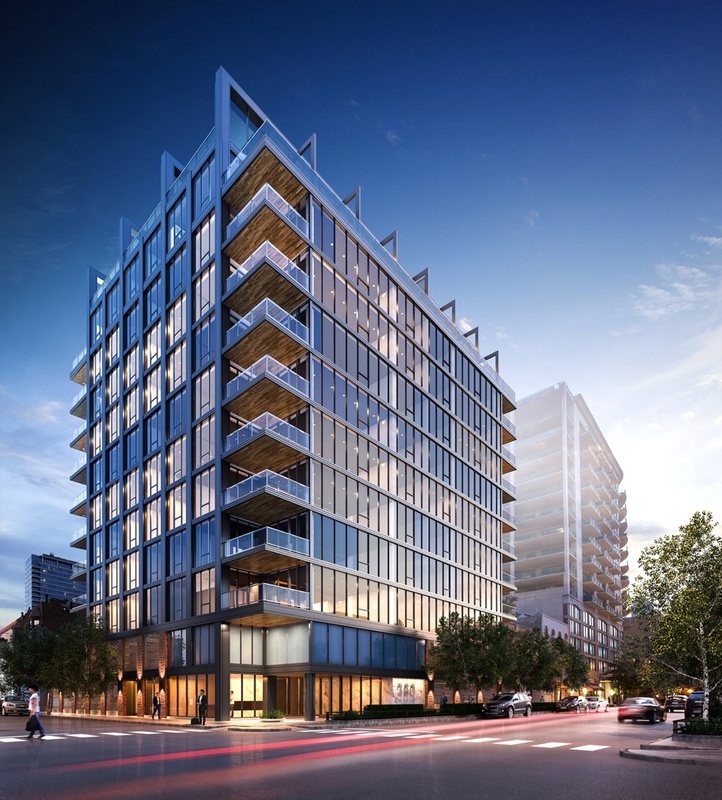 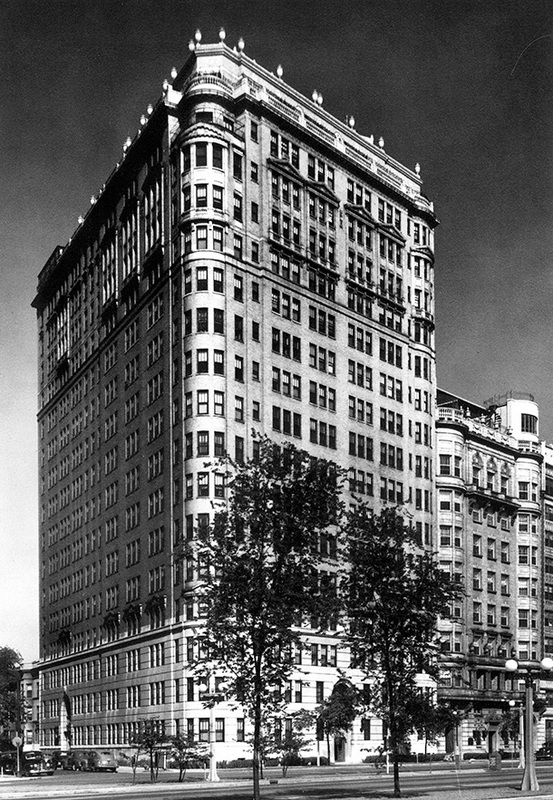 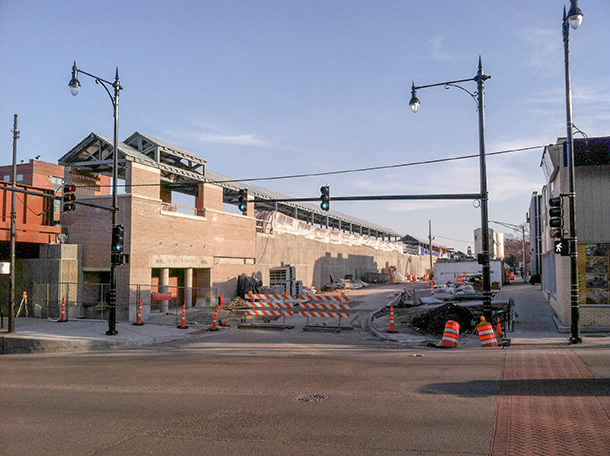 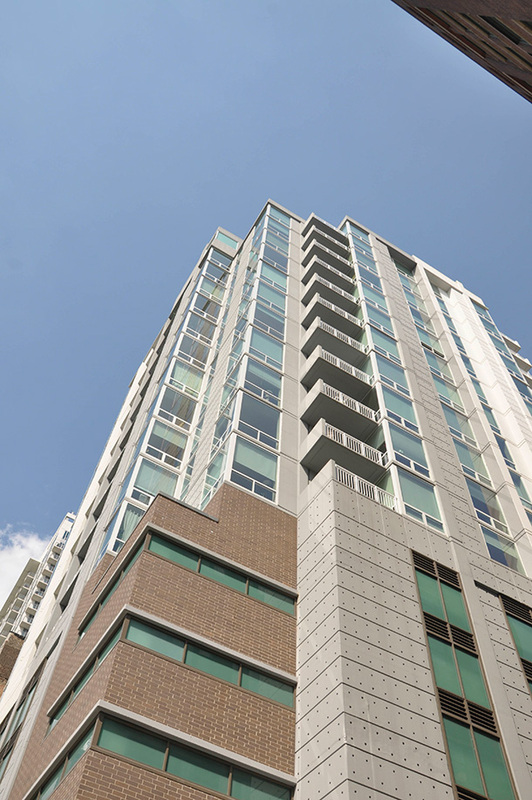 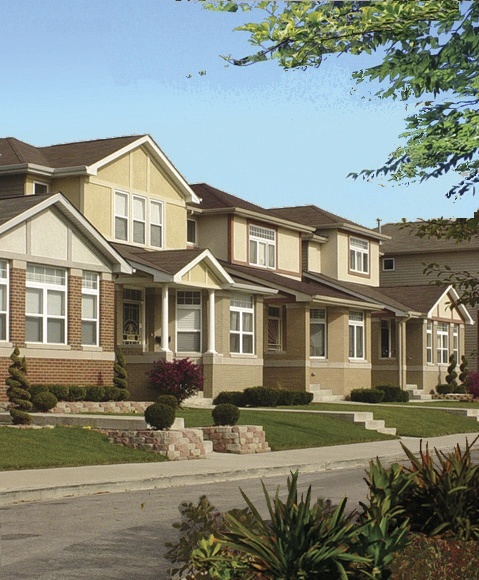 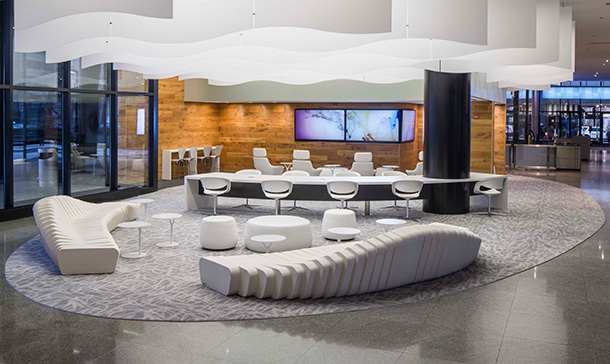 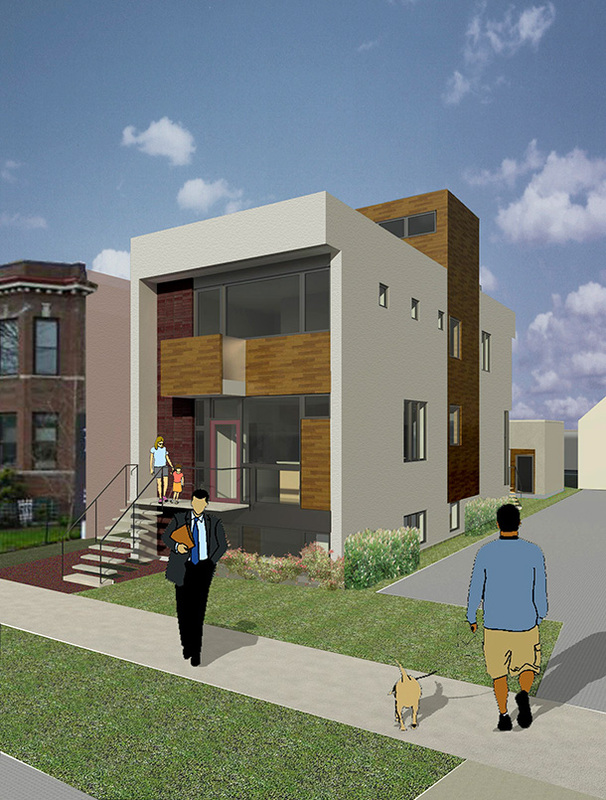 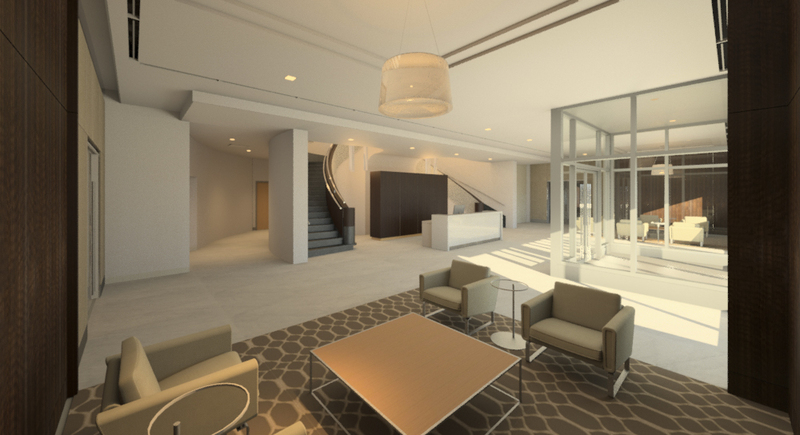 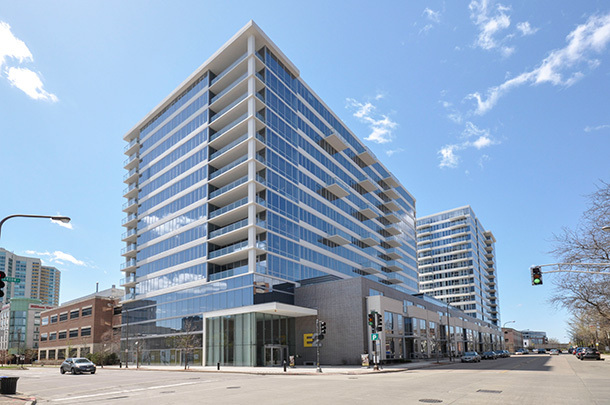 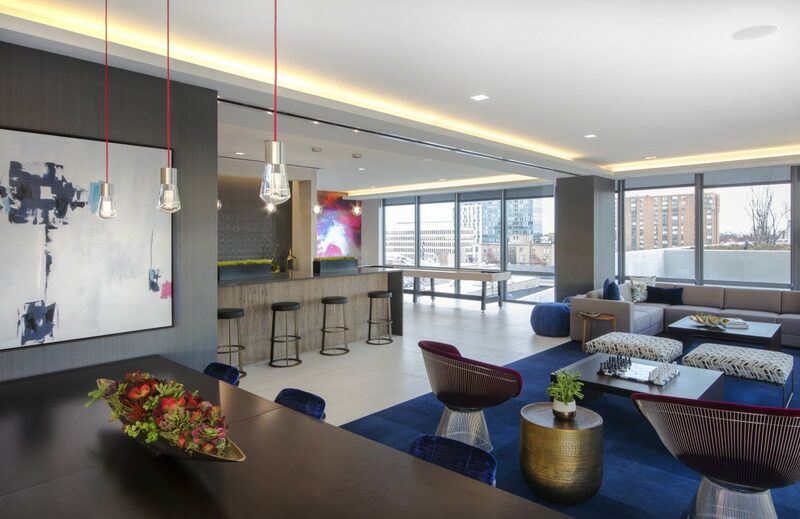 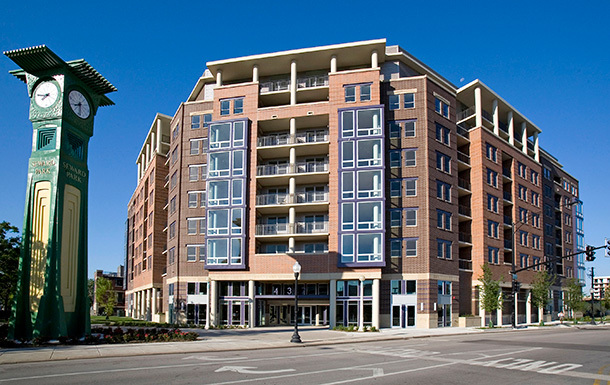 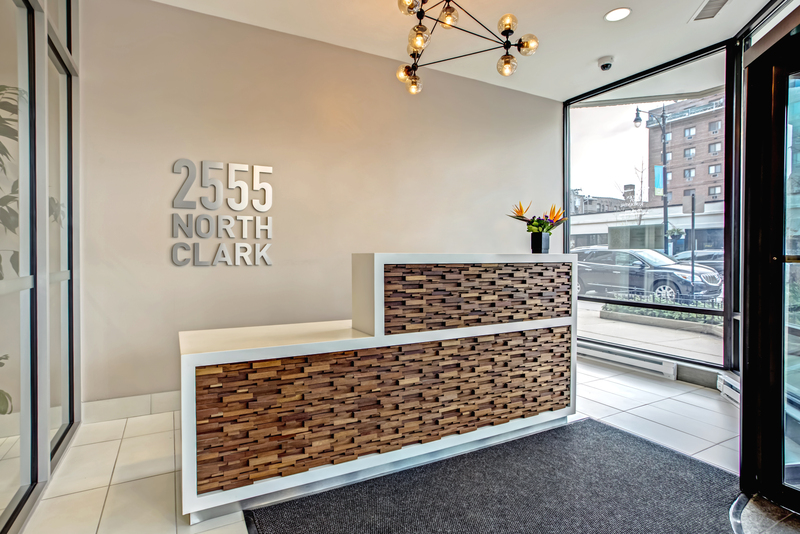 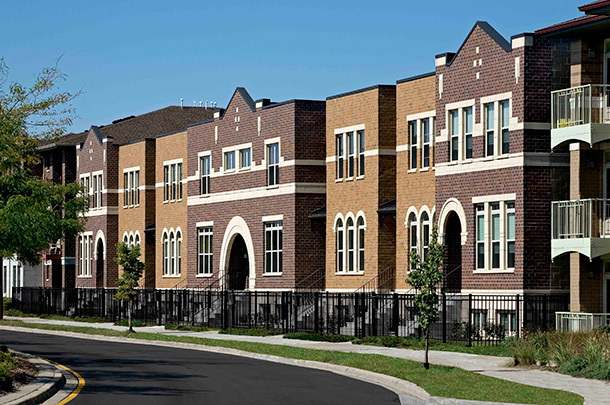 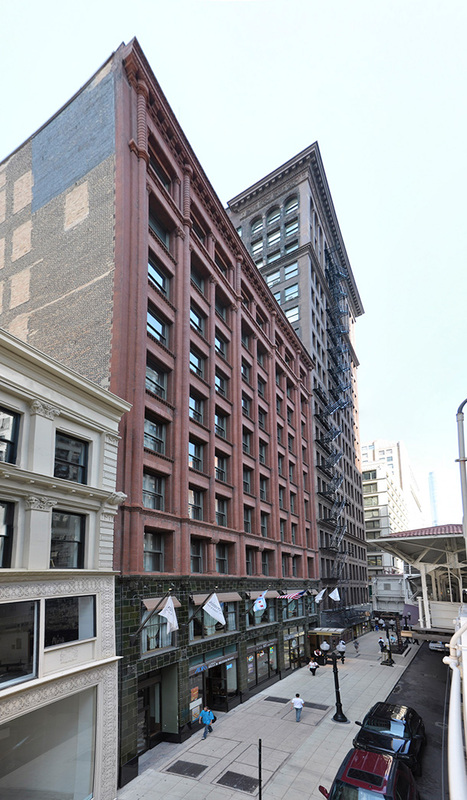 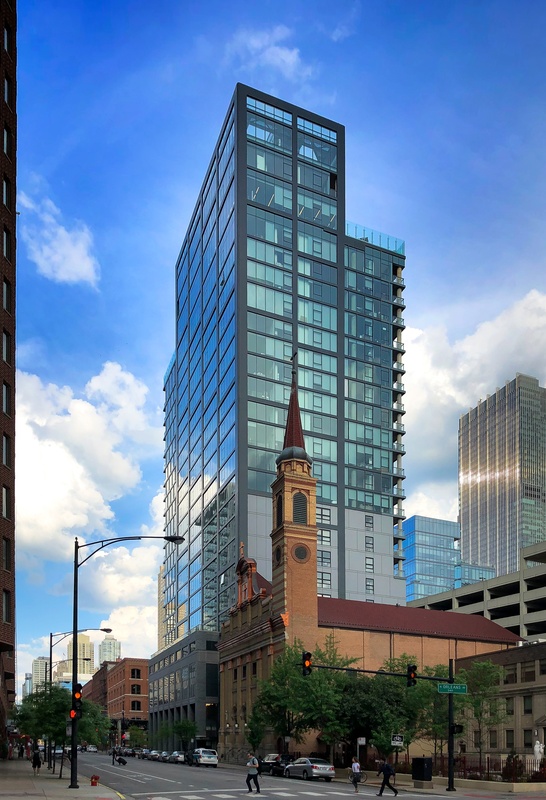 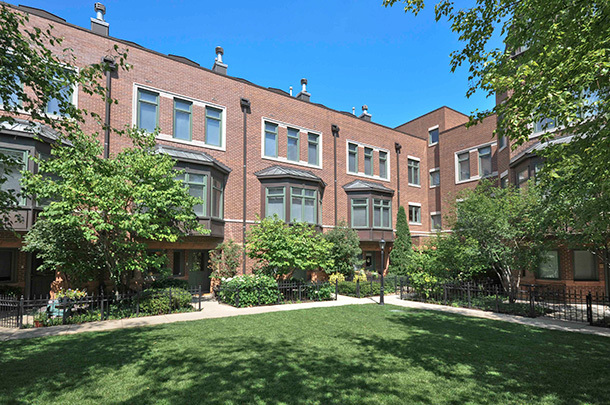 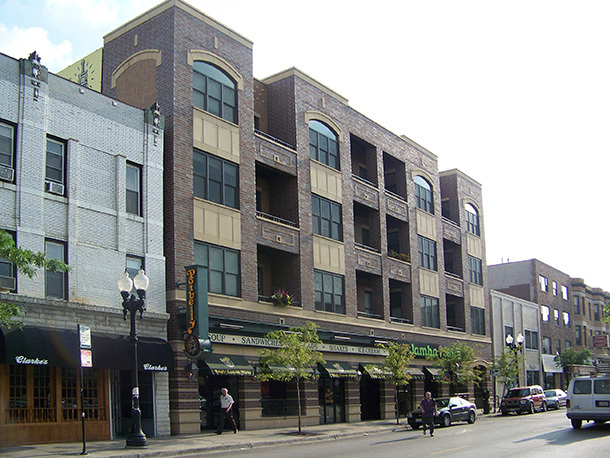 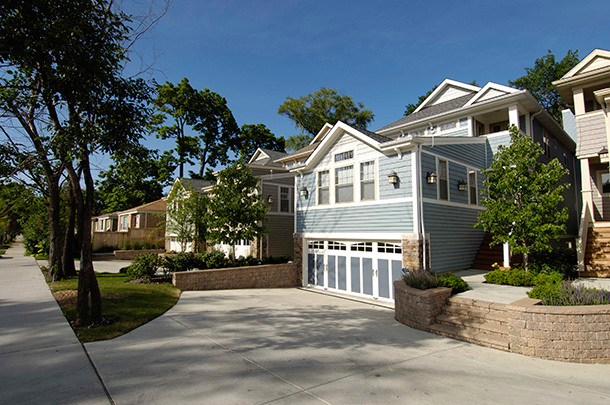 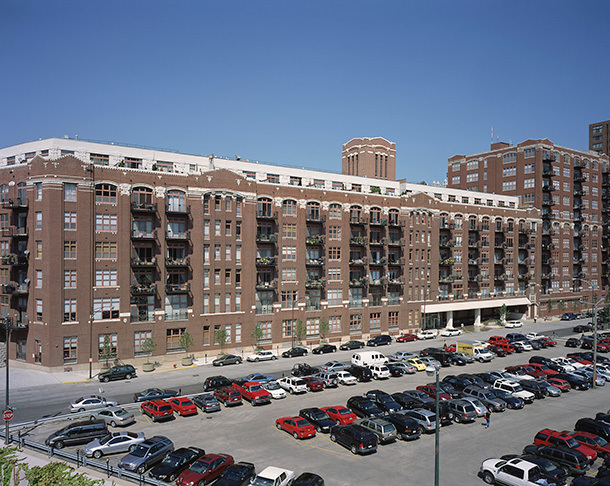 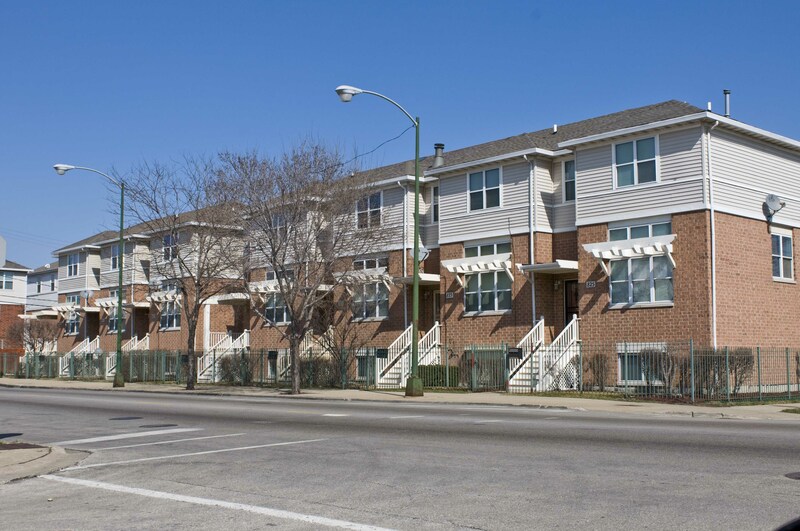 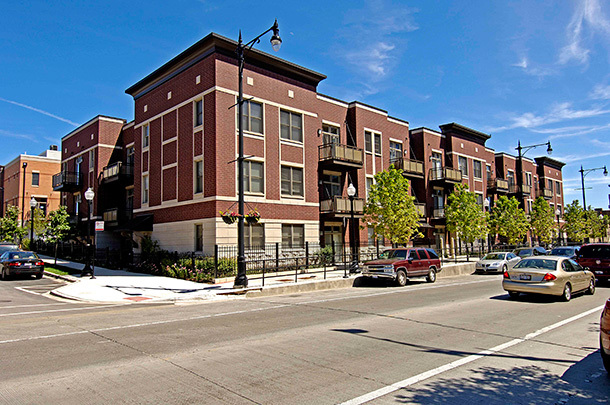 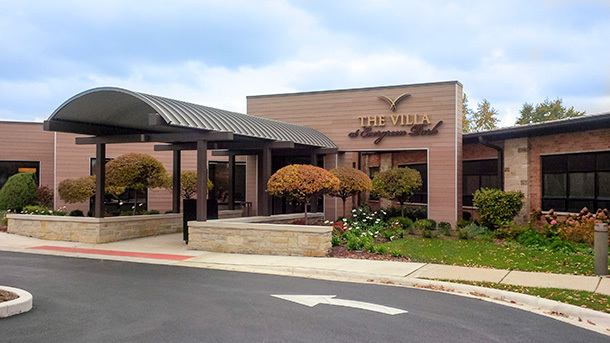 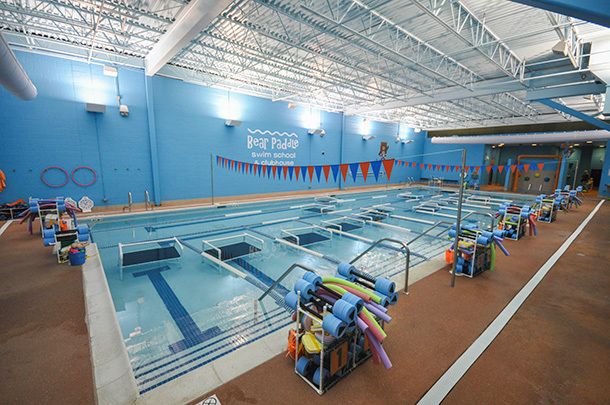 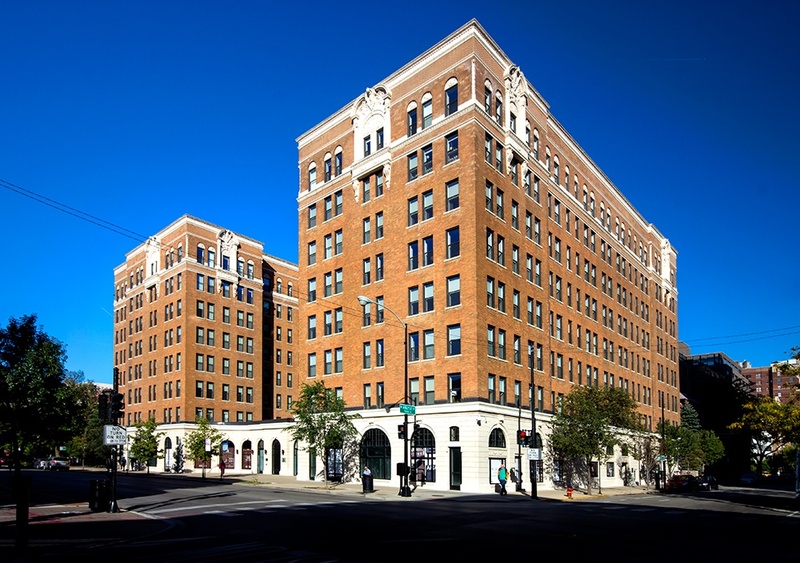 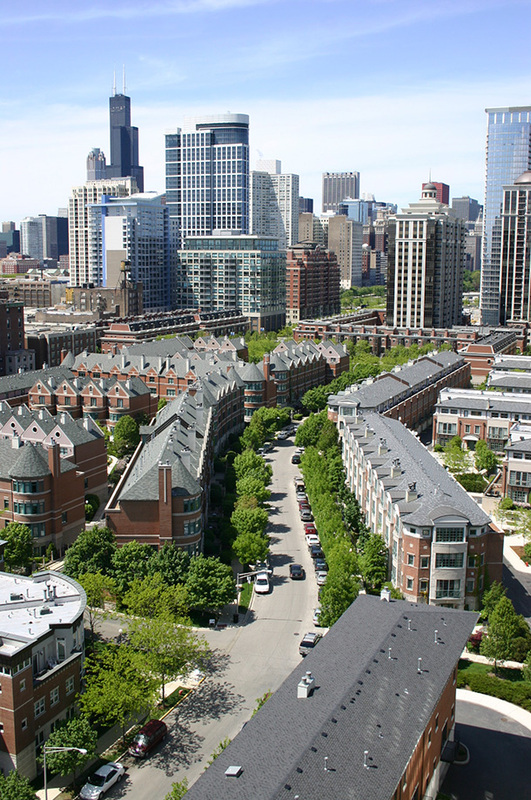 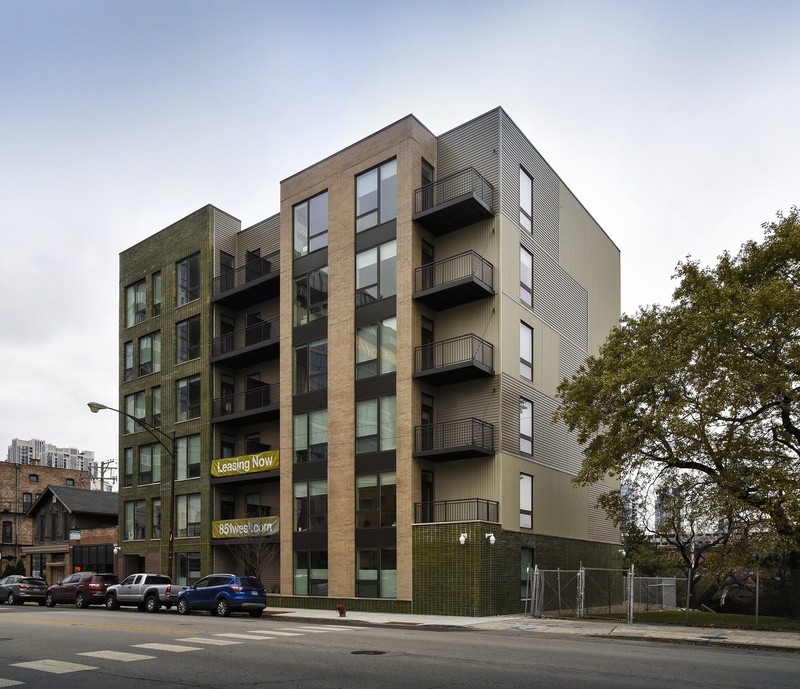 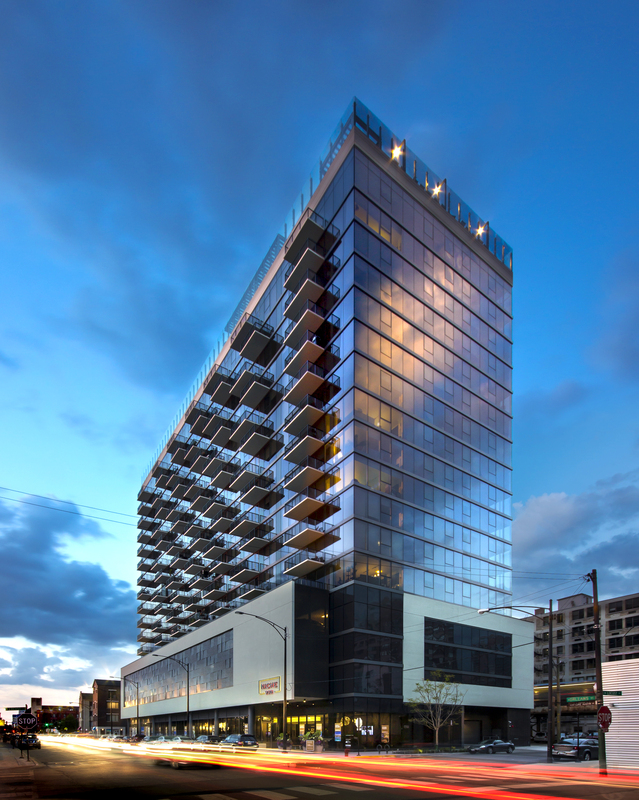 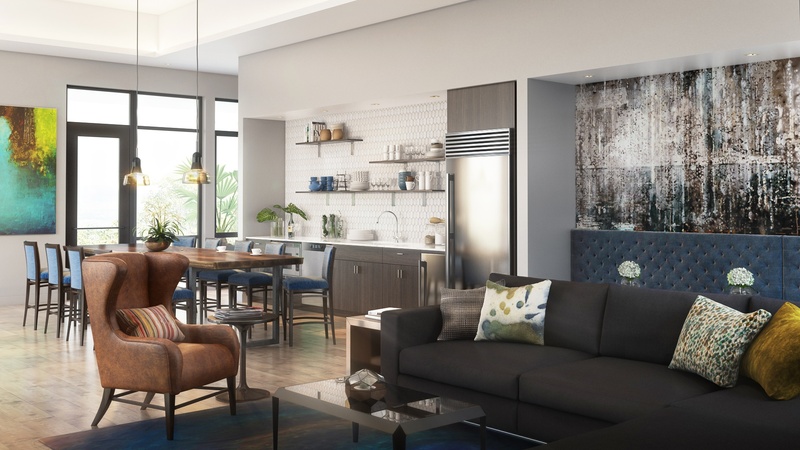 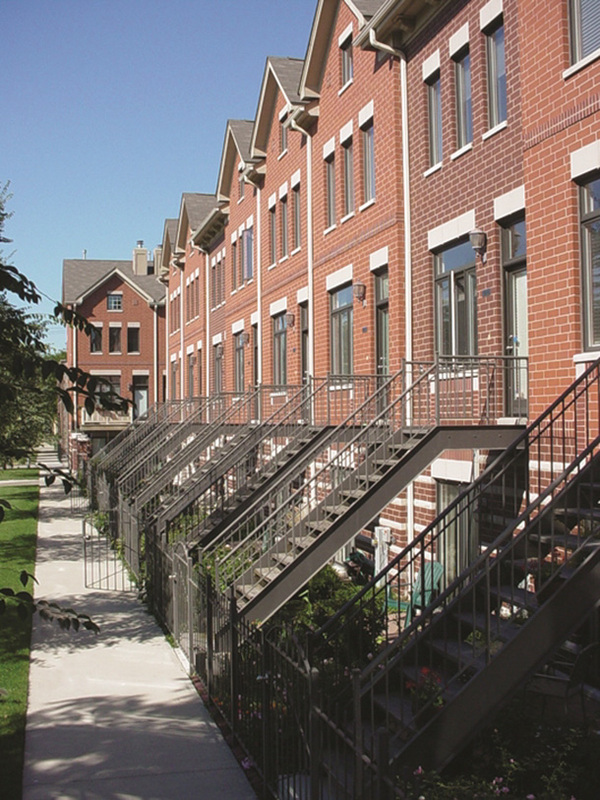 FitzGerald provided full architectural services for the building, which received Chicago Green Homes two-star certification and continues to be involved as preliminary planning proceeds for future phases.